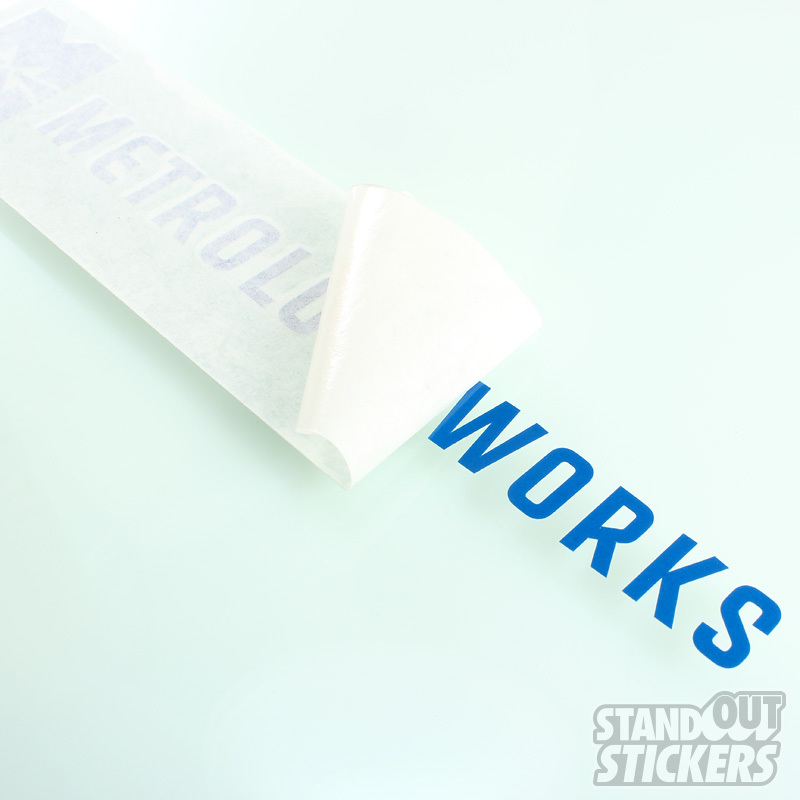 Want your message to really pop? 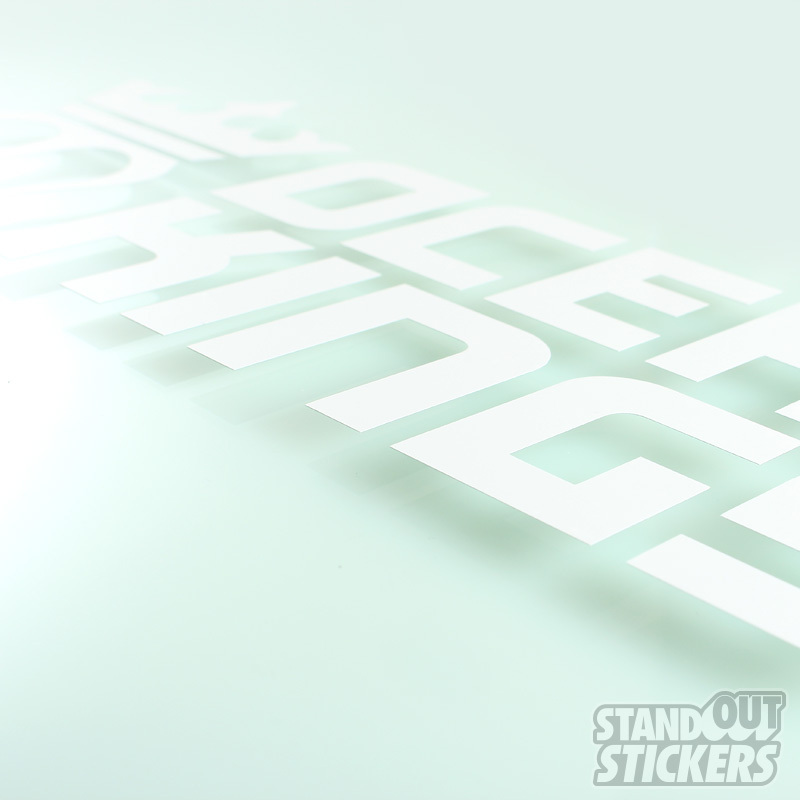 You found the right product. 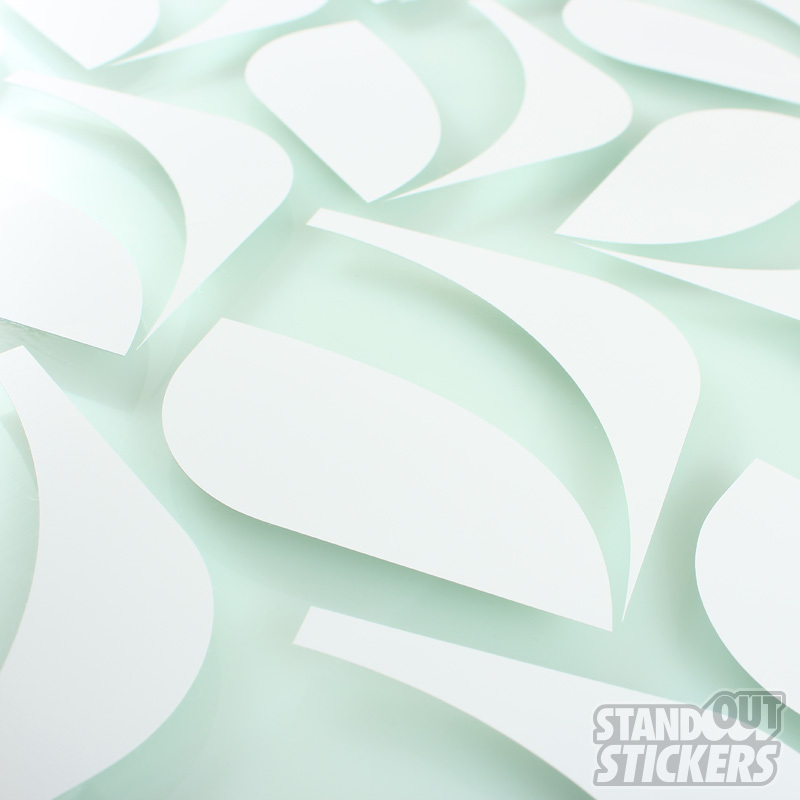 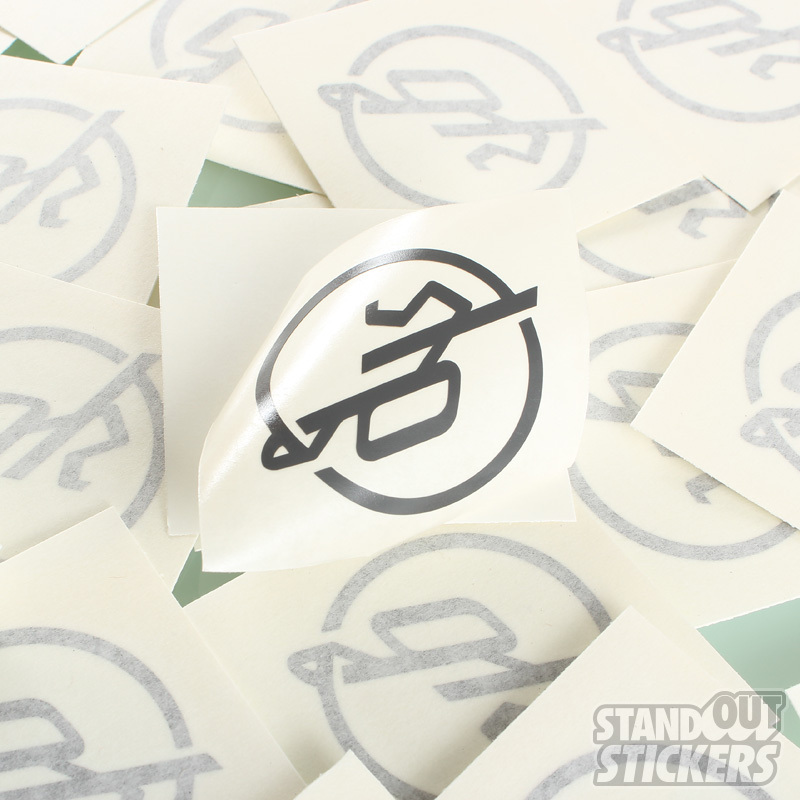 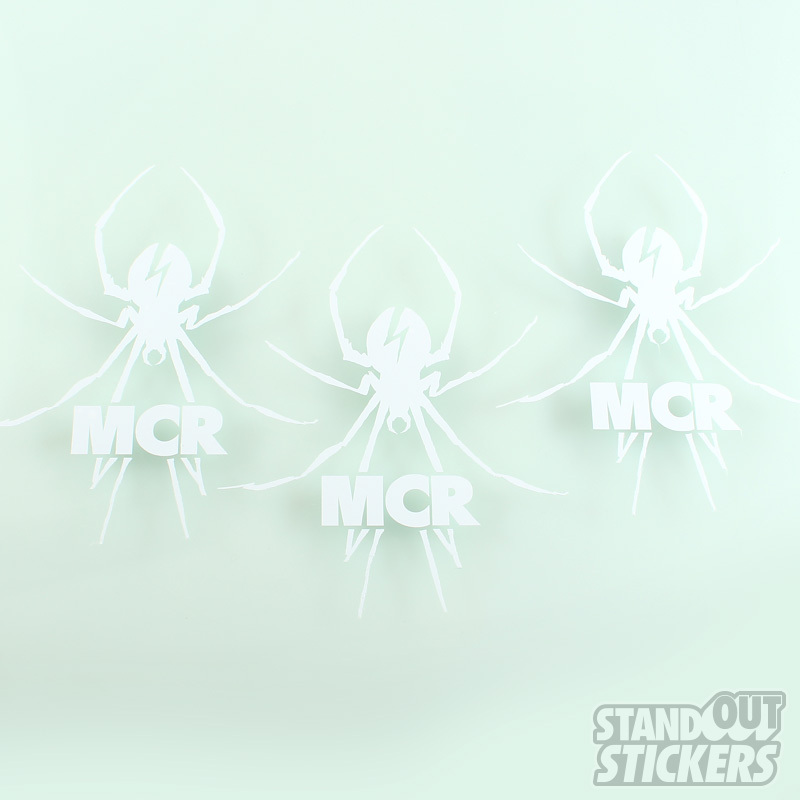 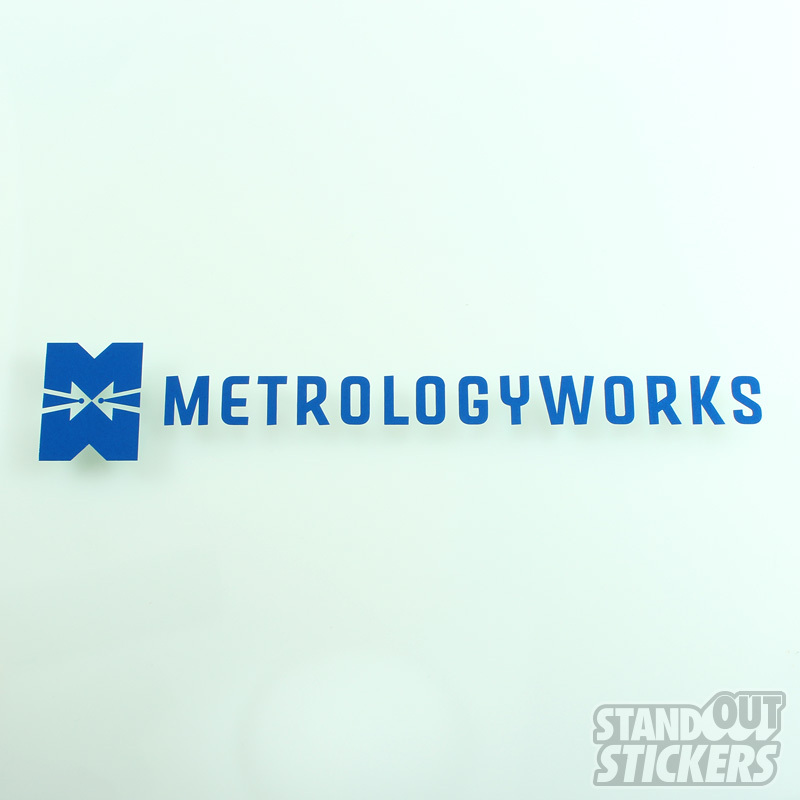 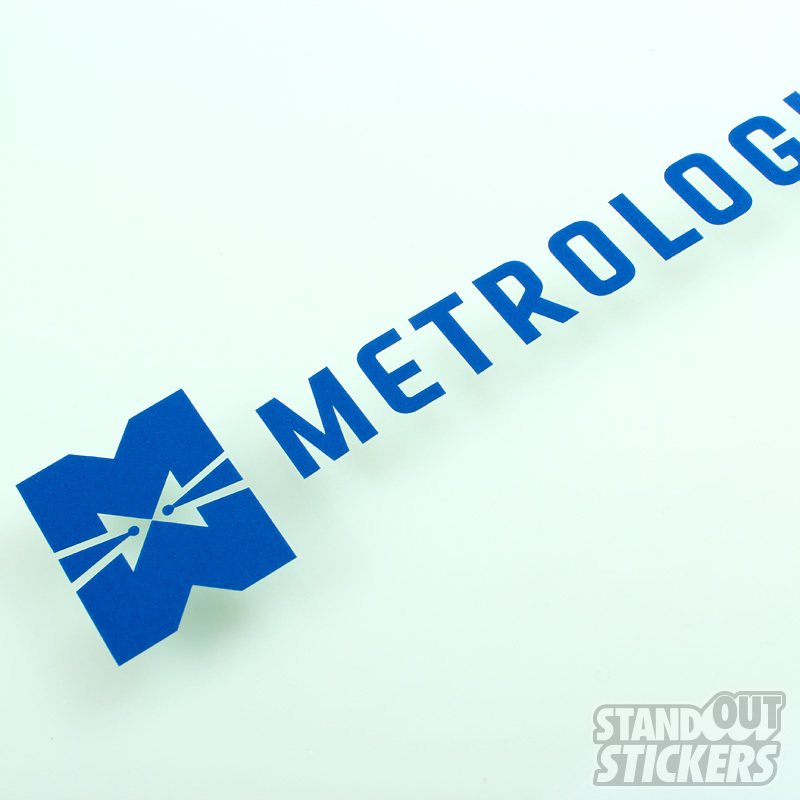 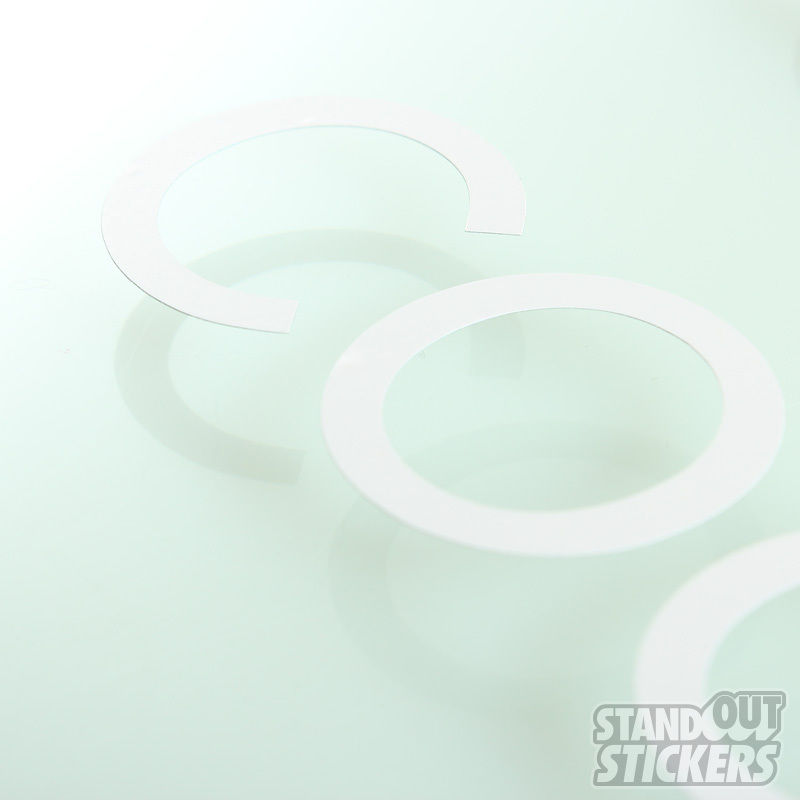 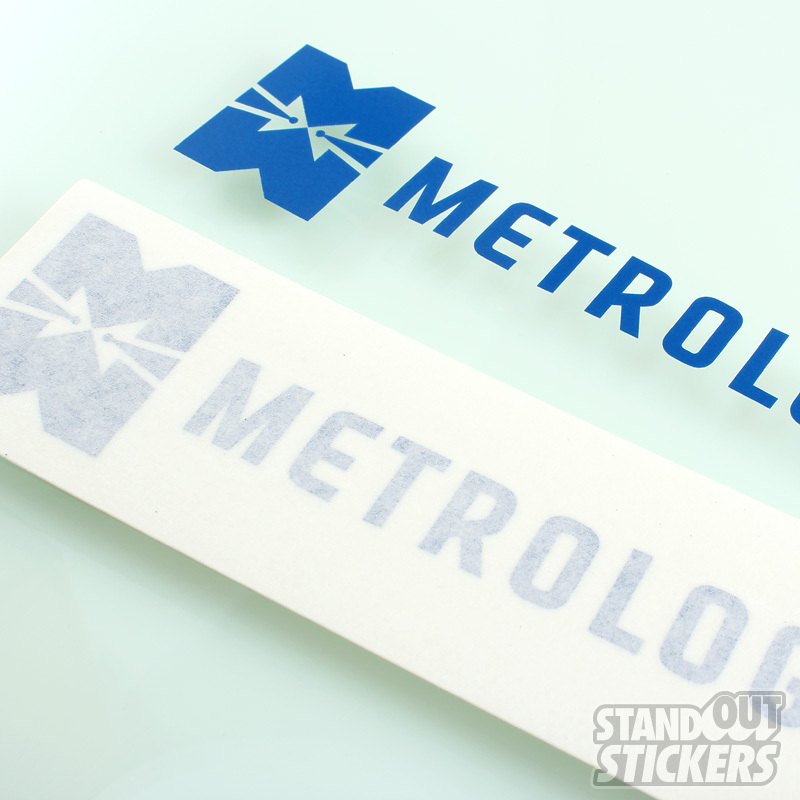 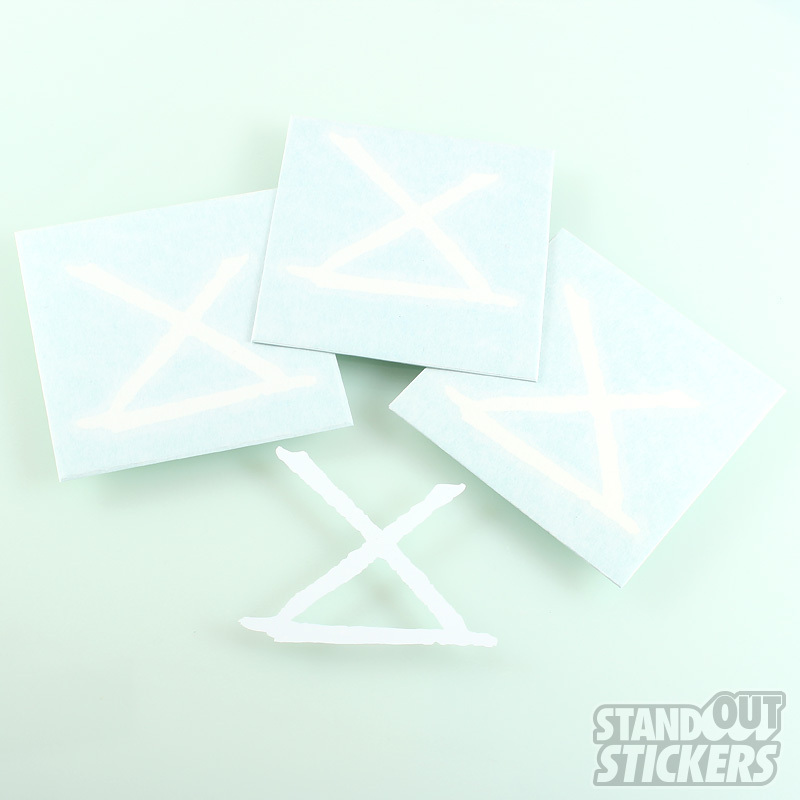 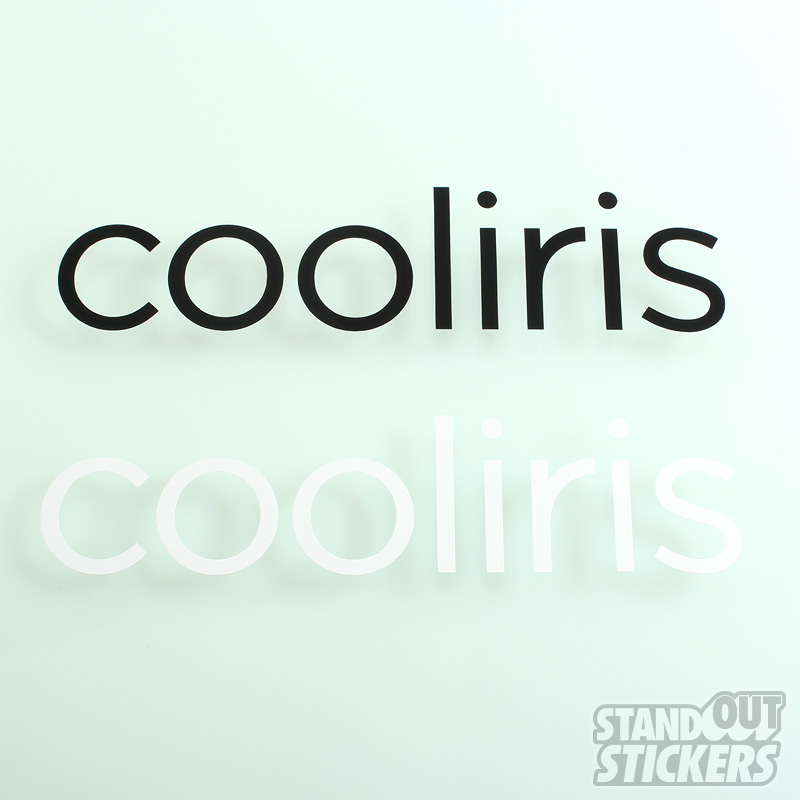 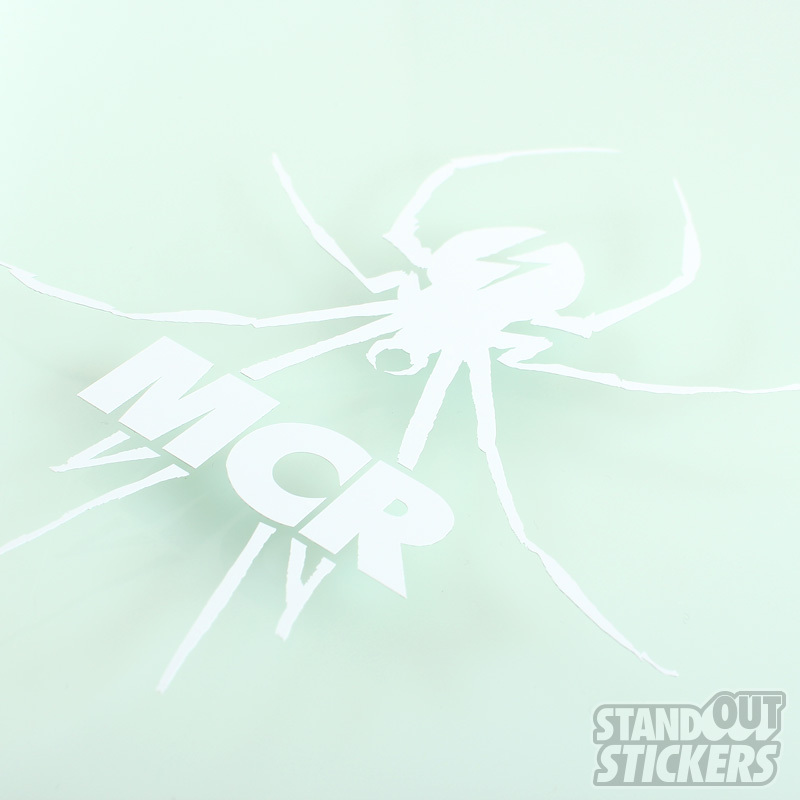 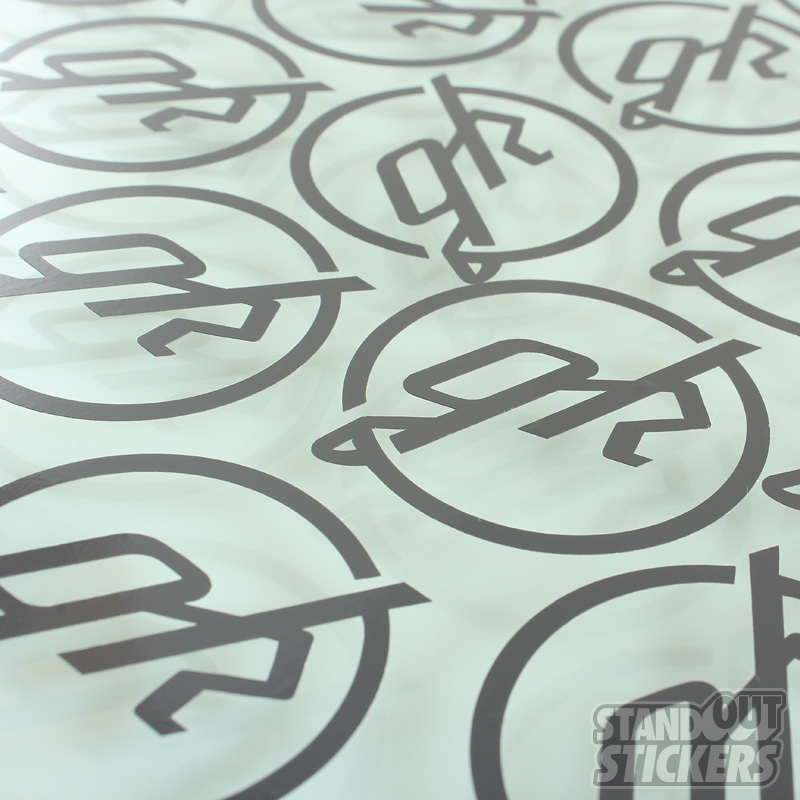 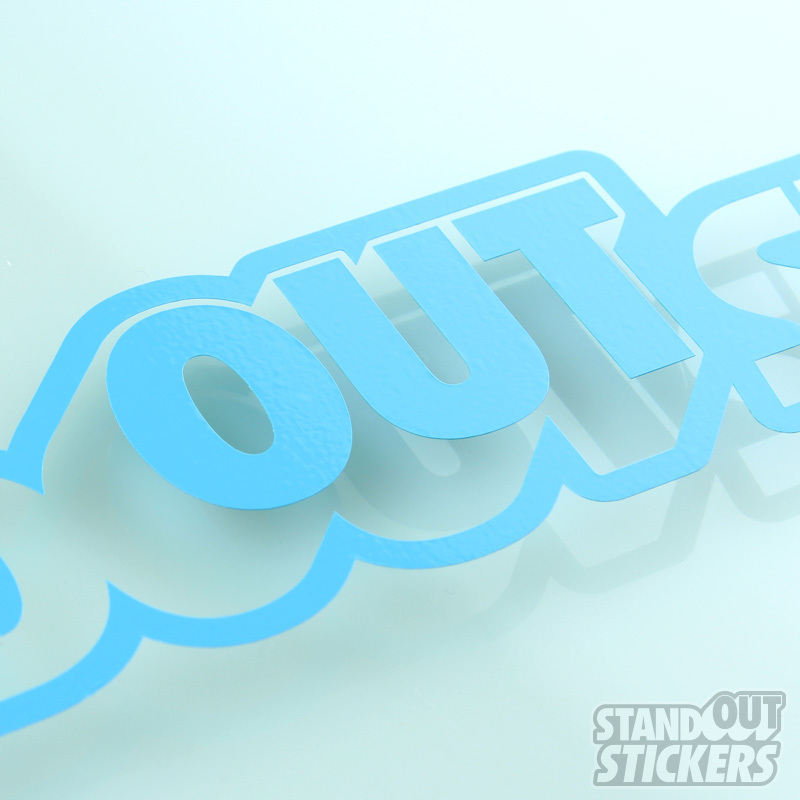 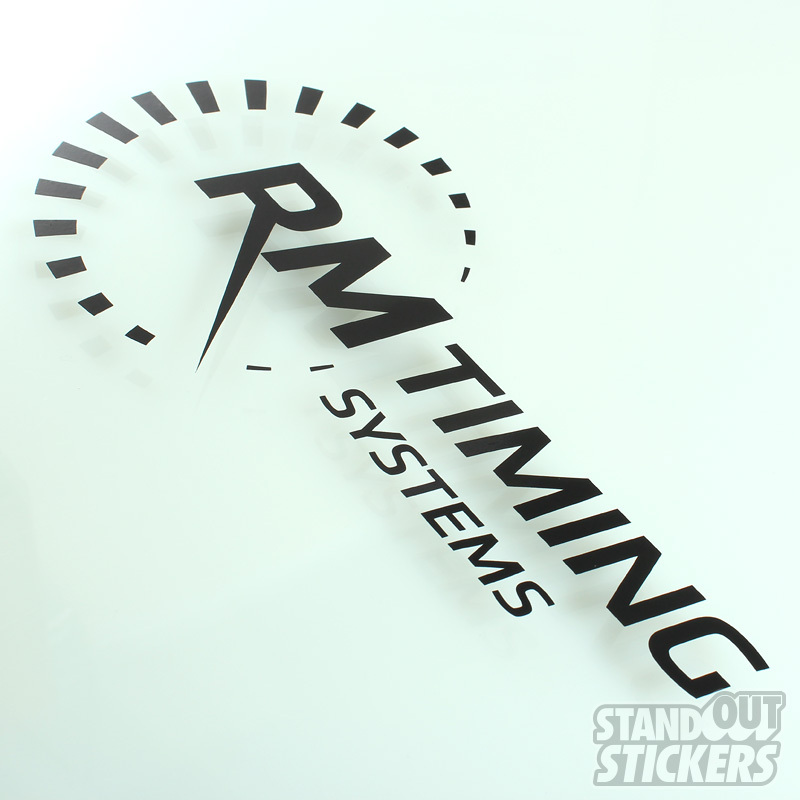 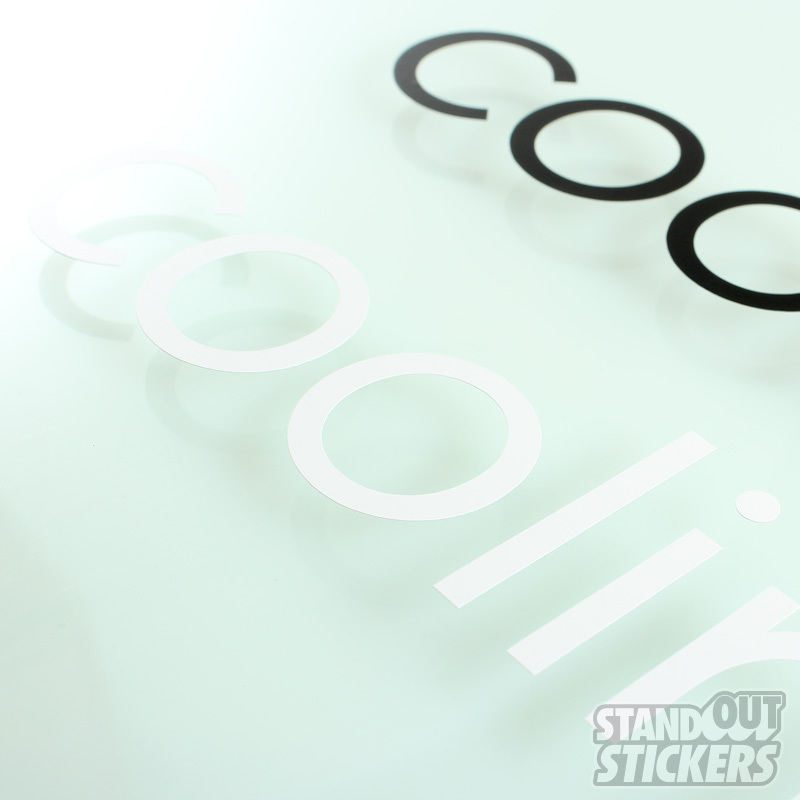 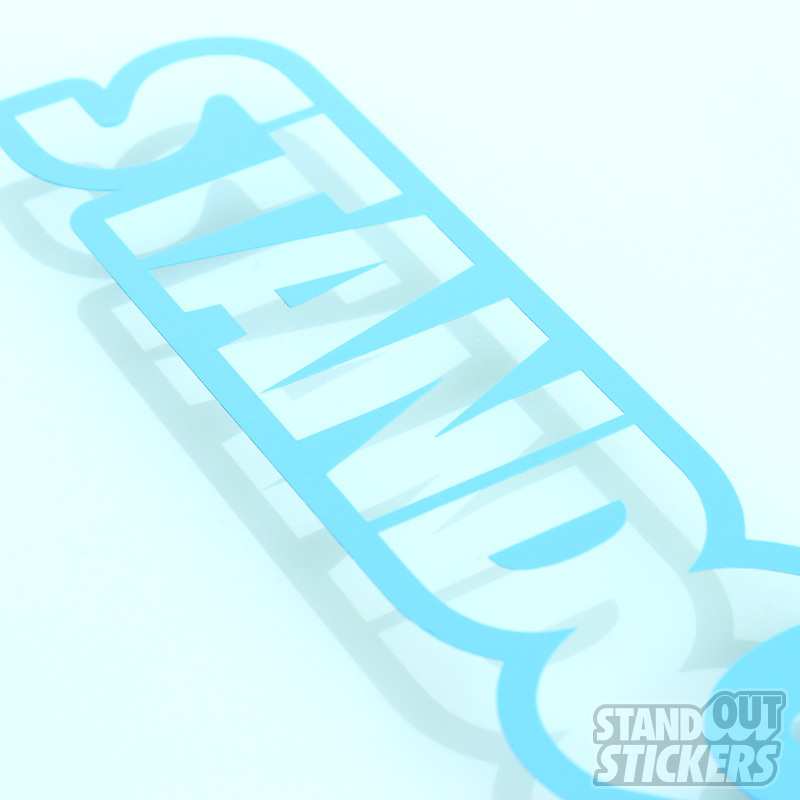 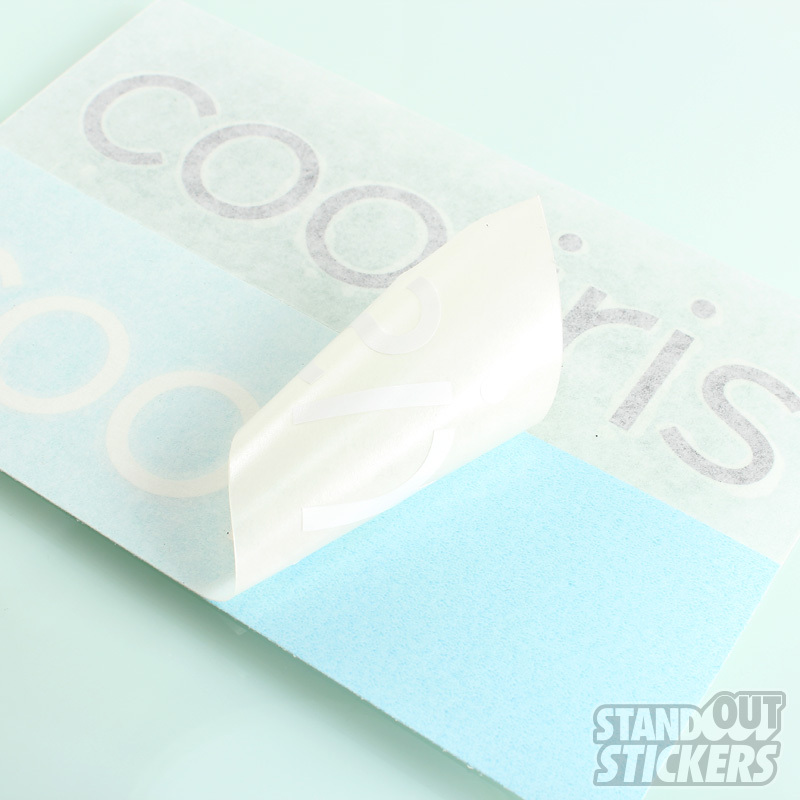 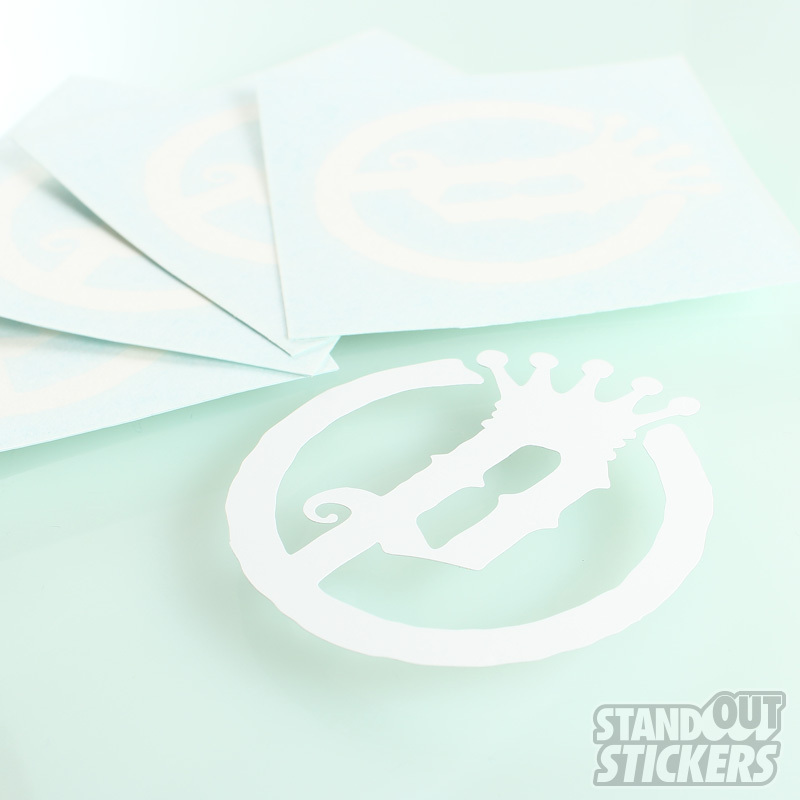 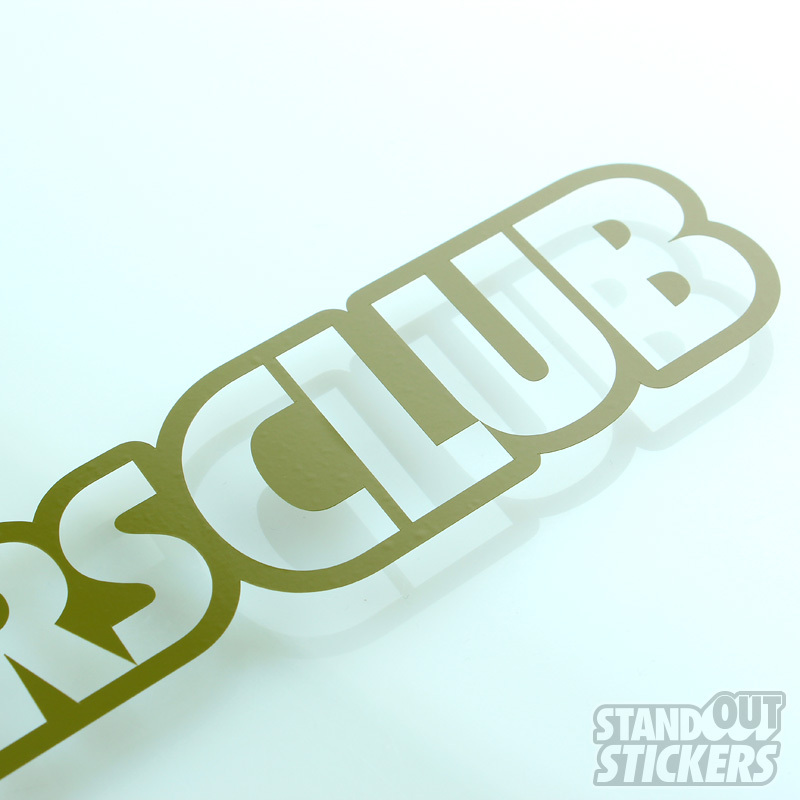 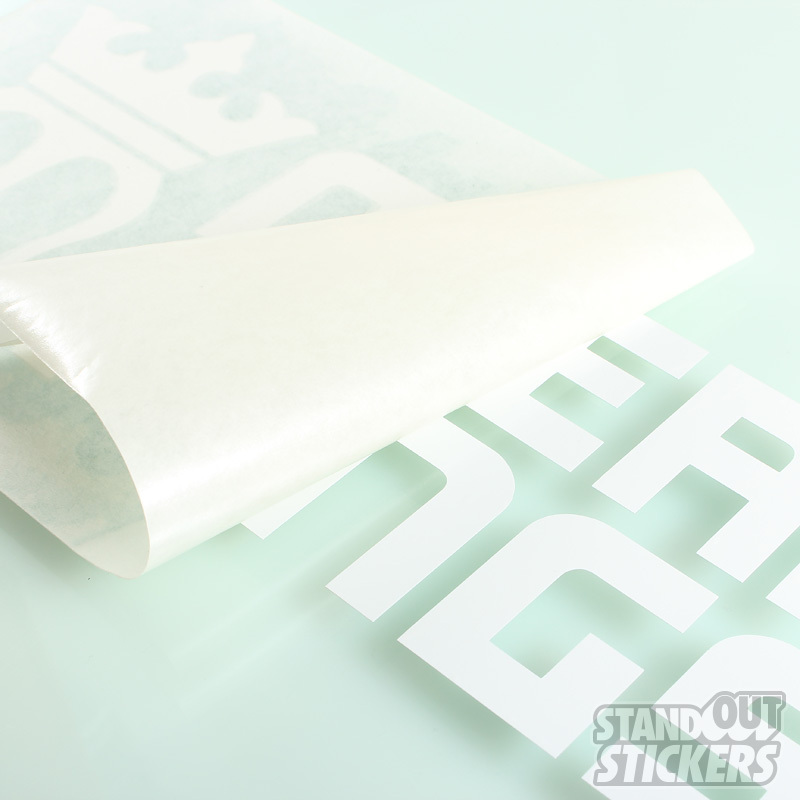 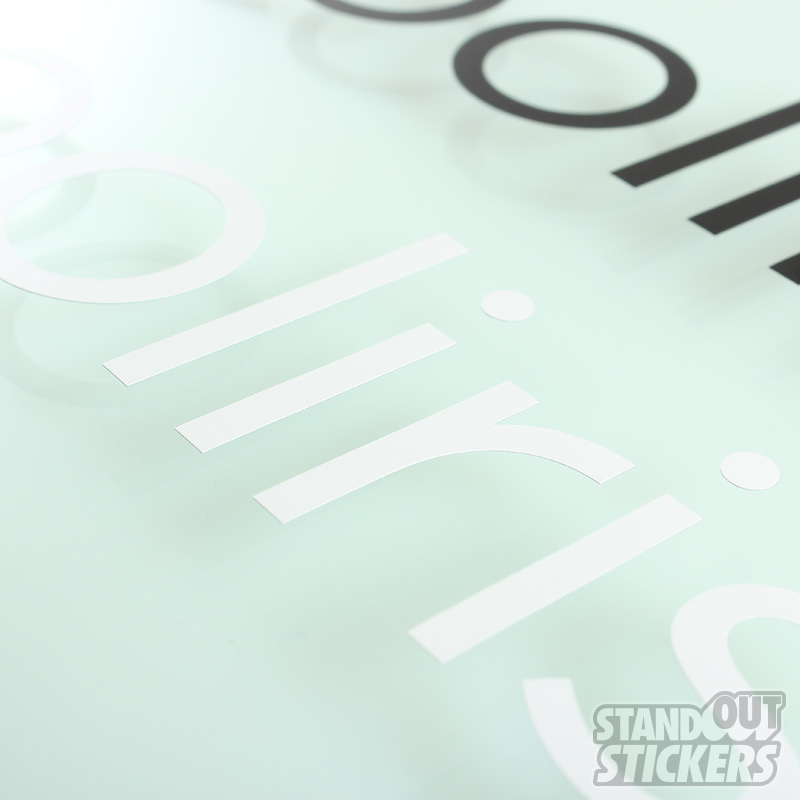 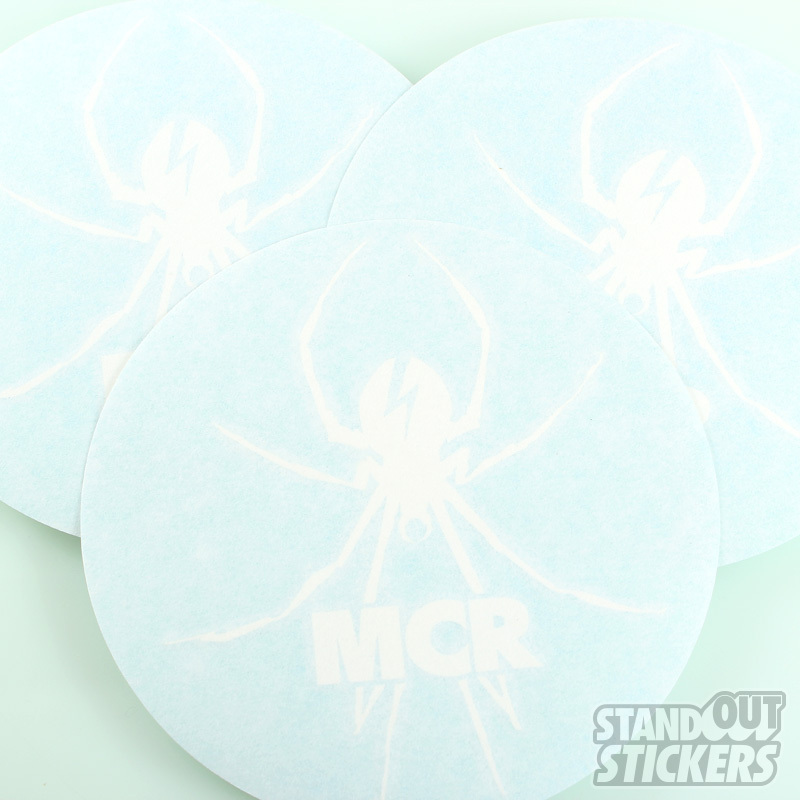 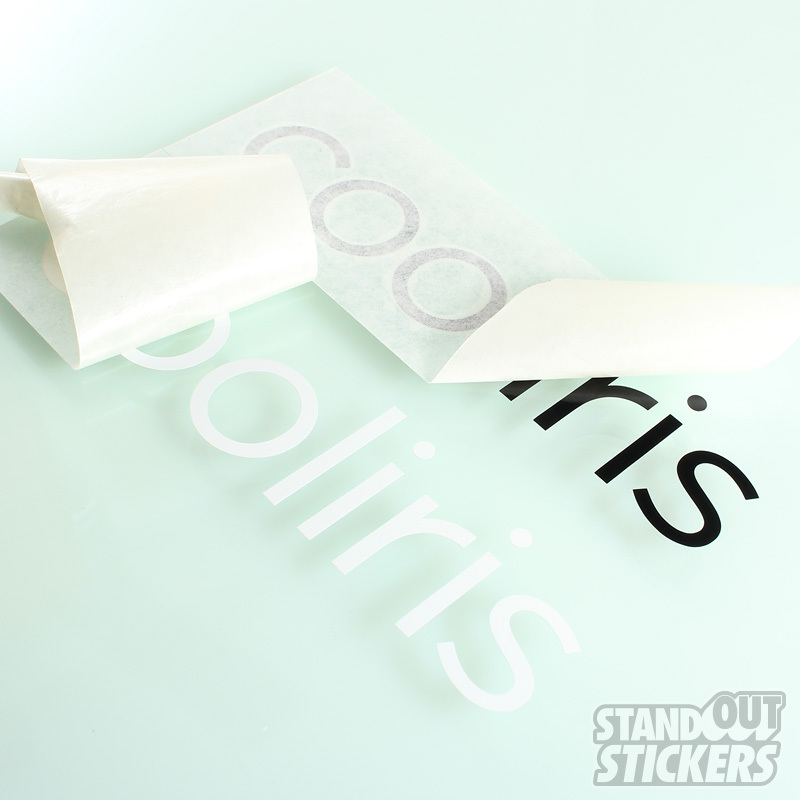 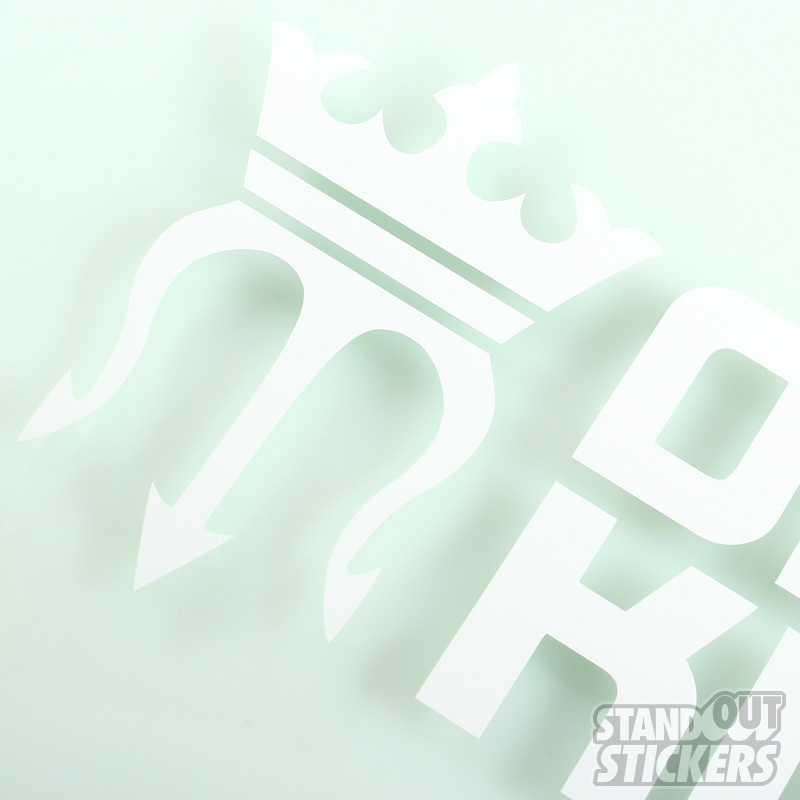 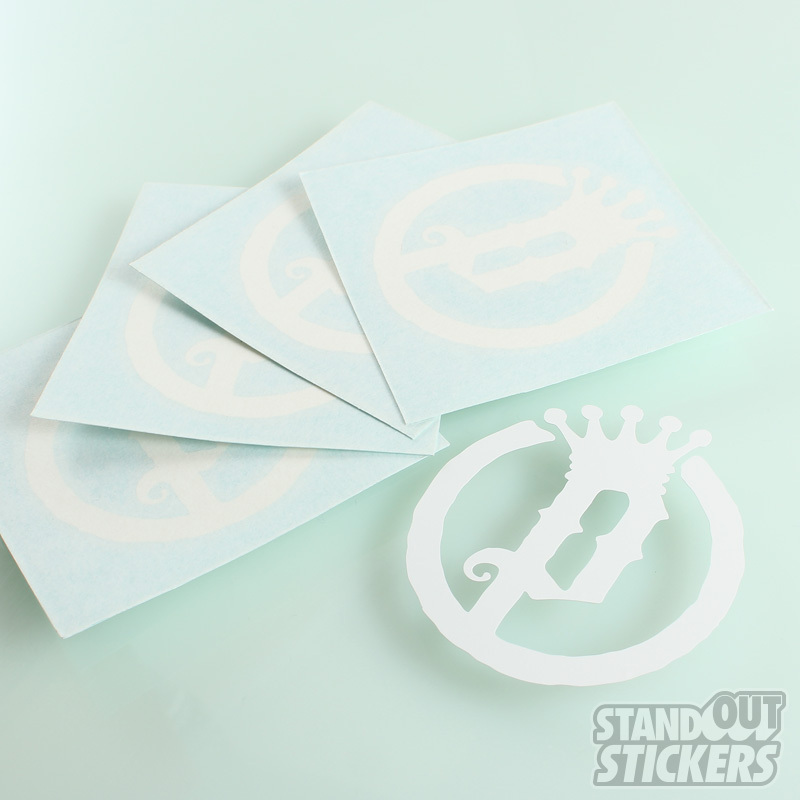 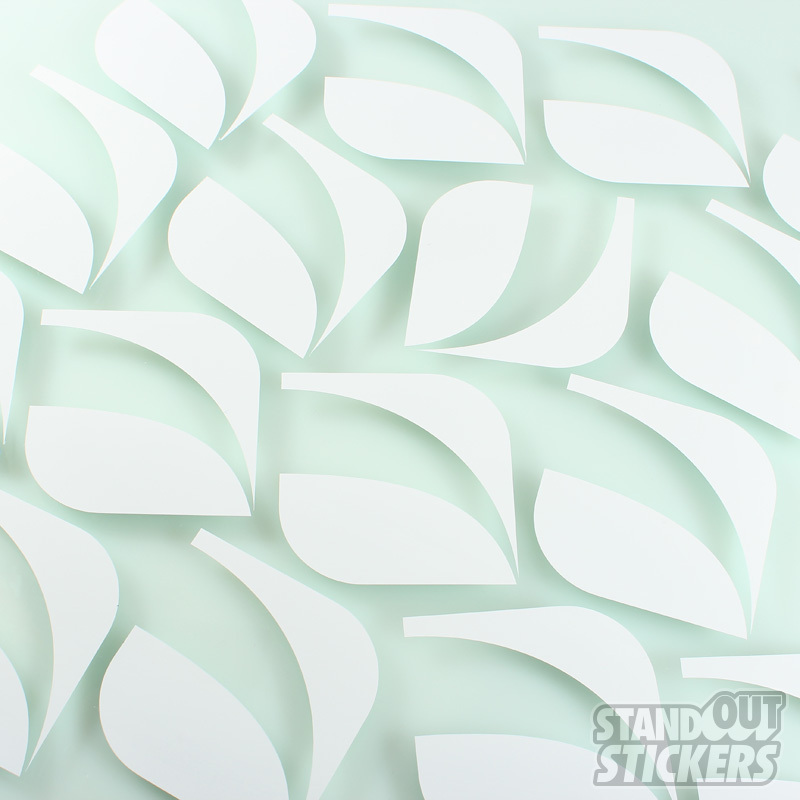 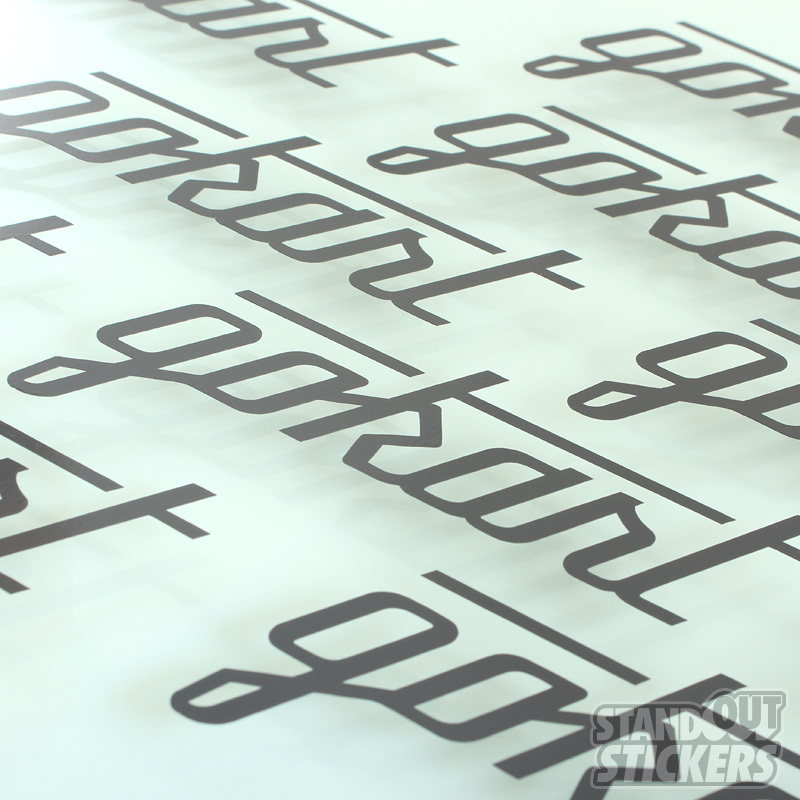 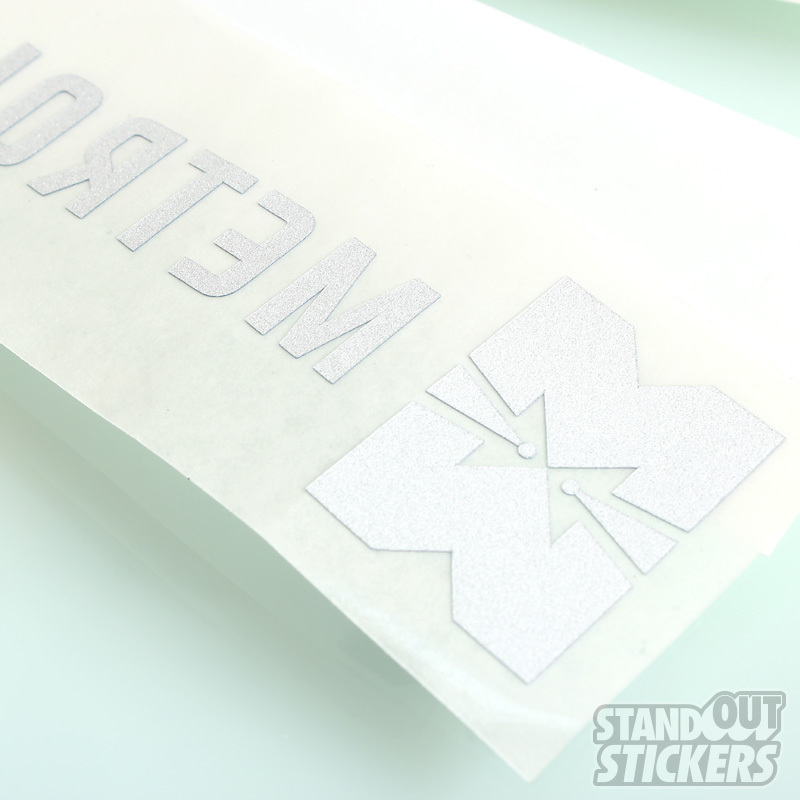 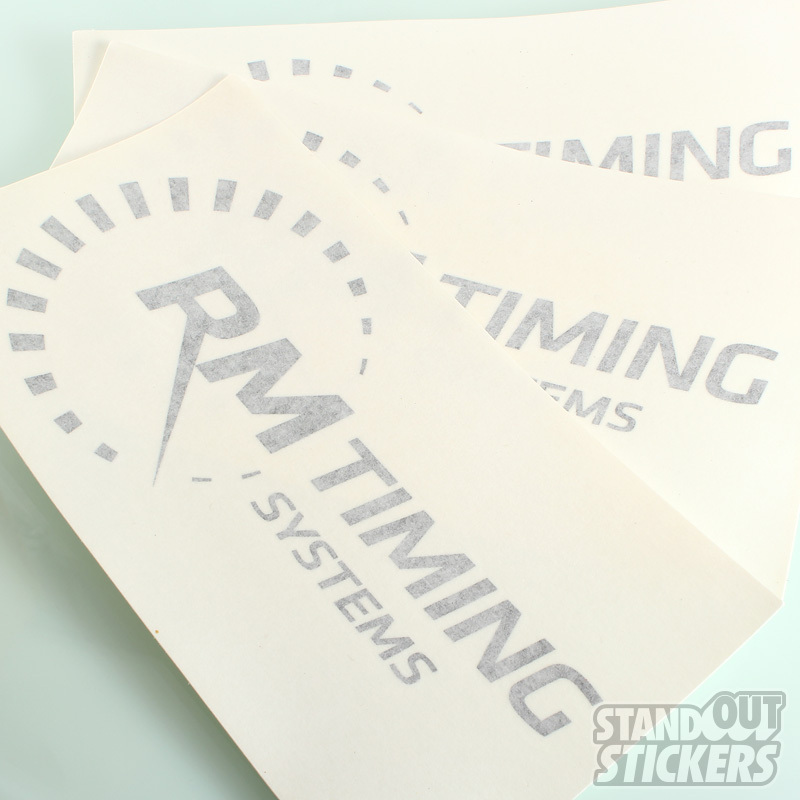 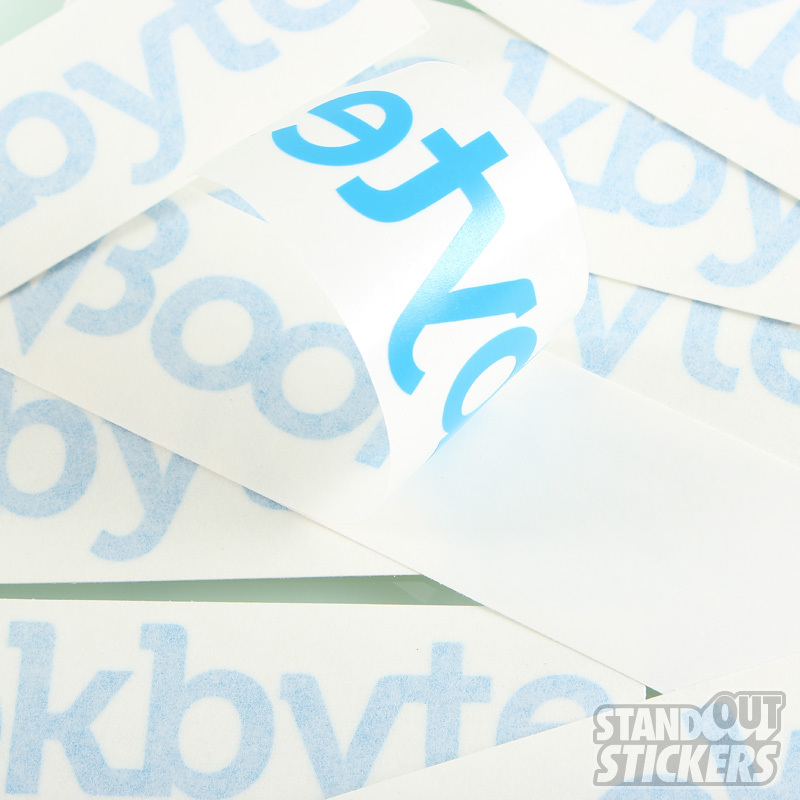 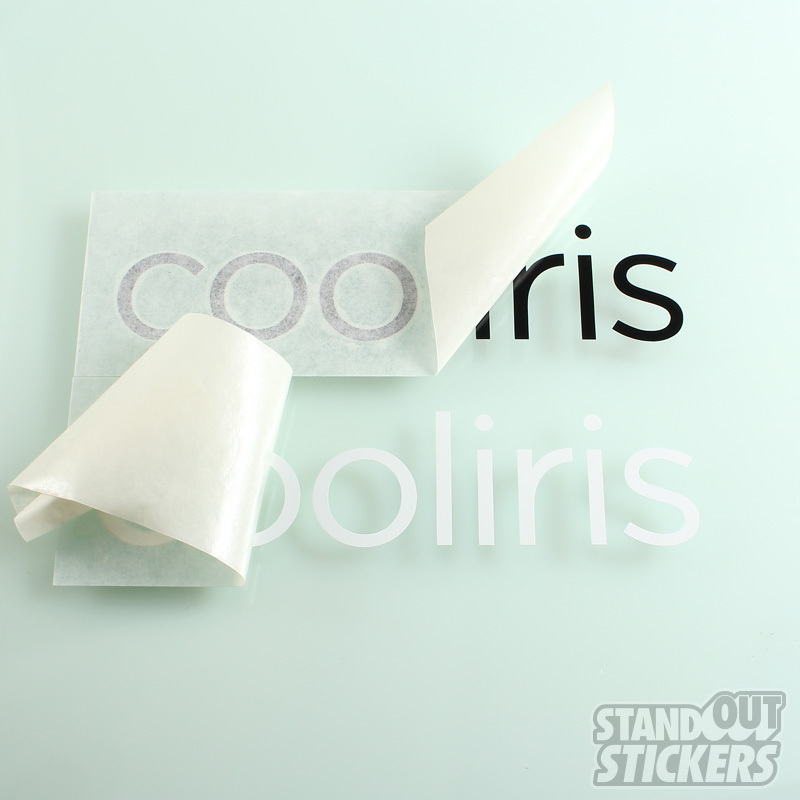 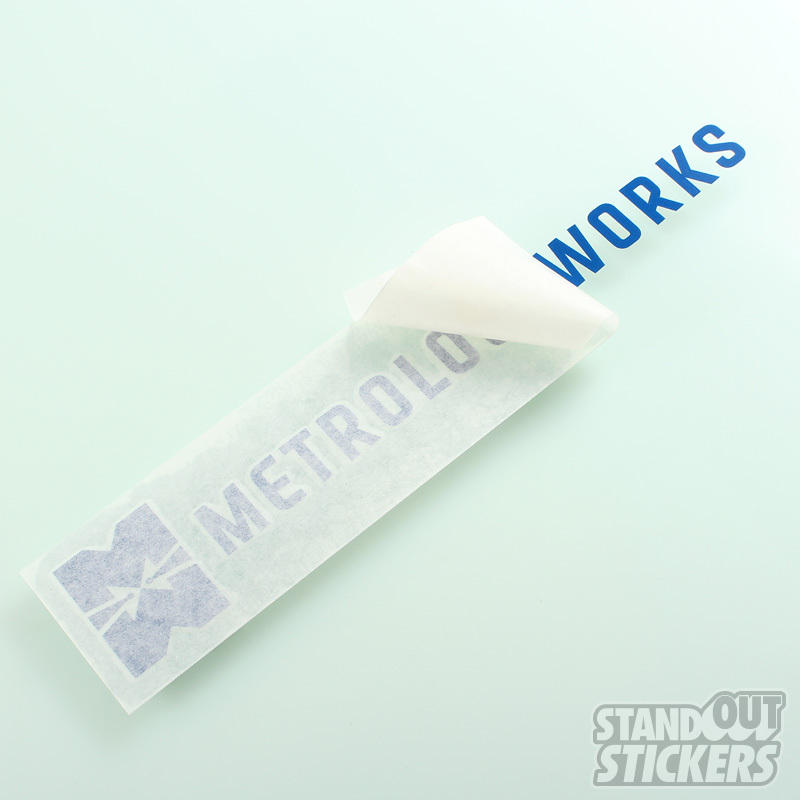 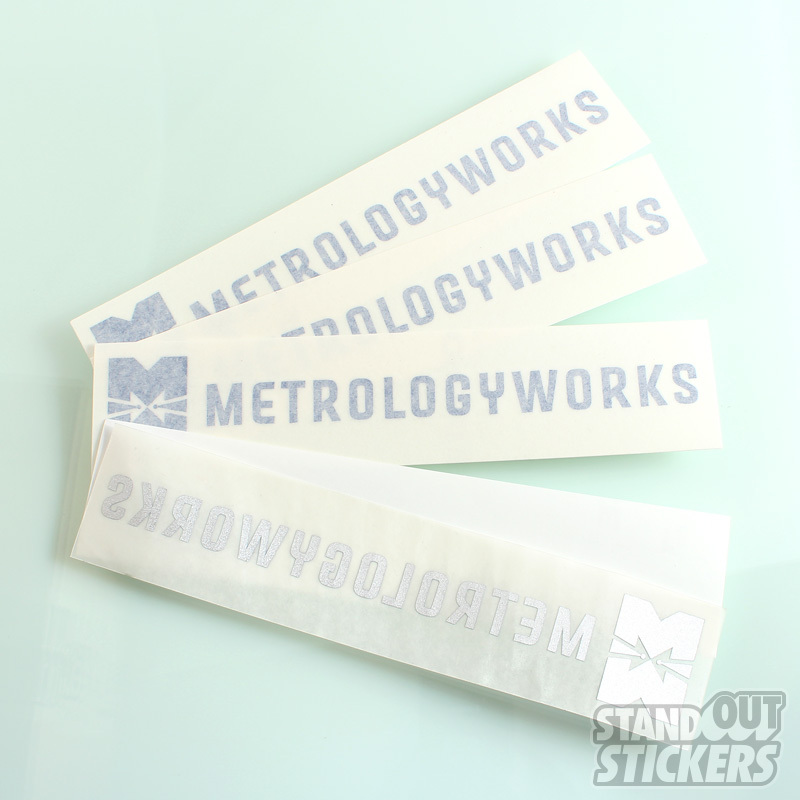 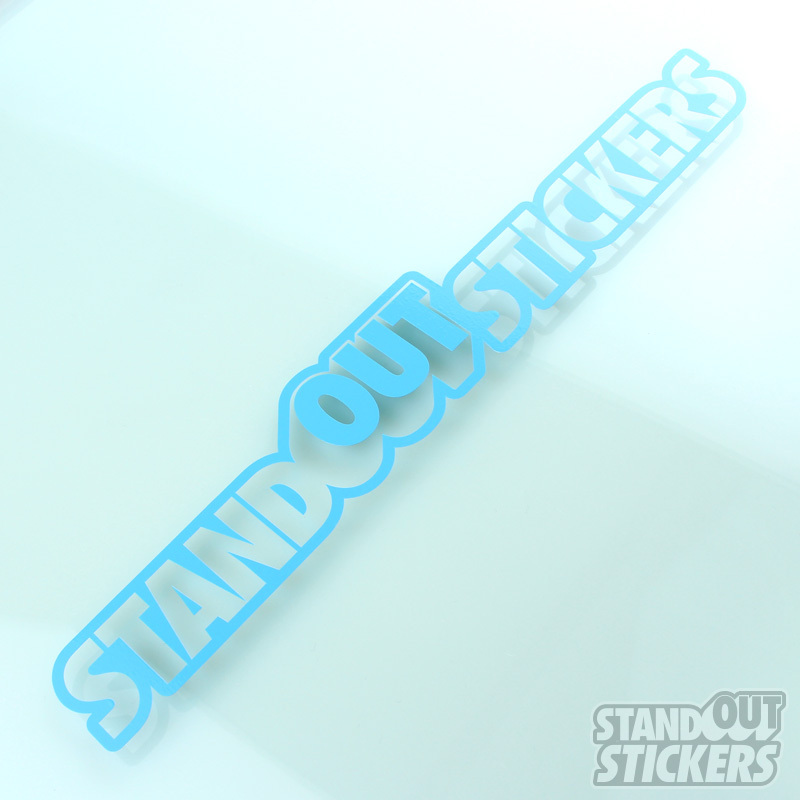 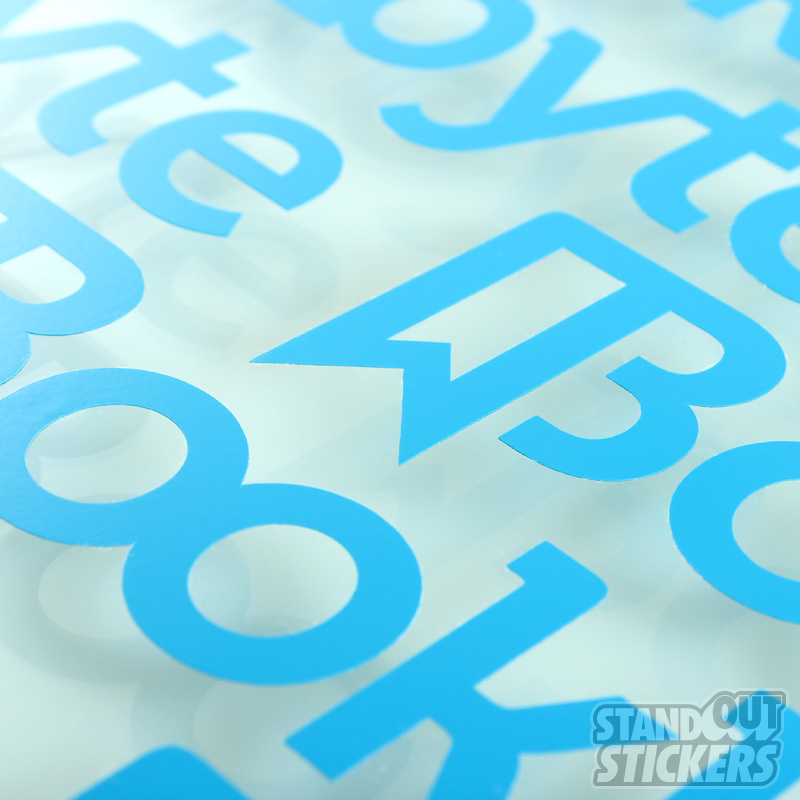 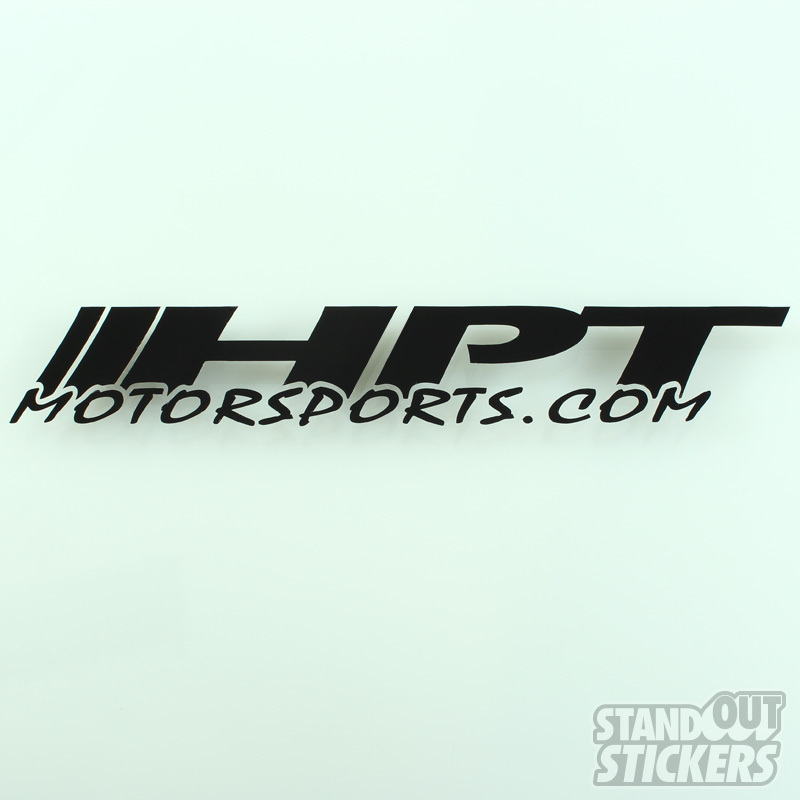 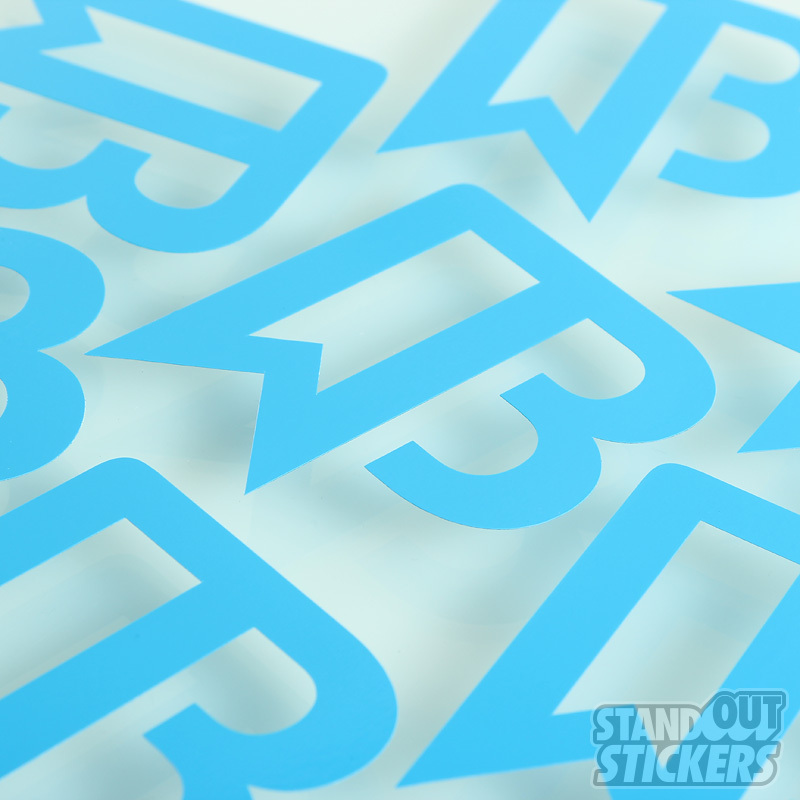 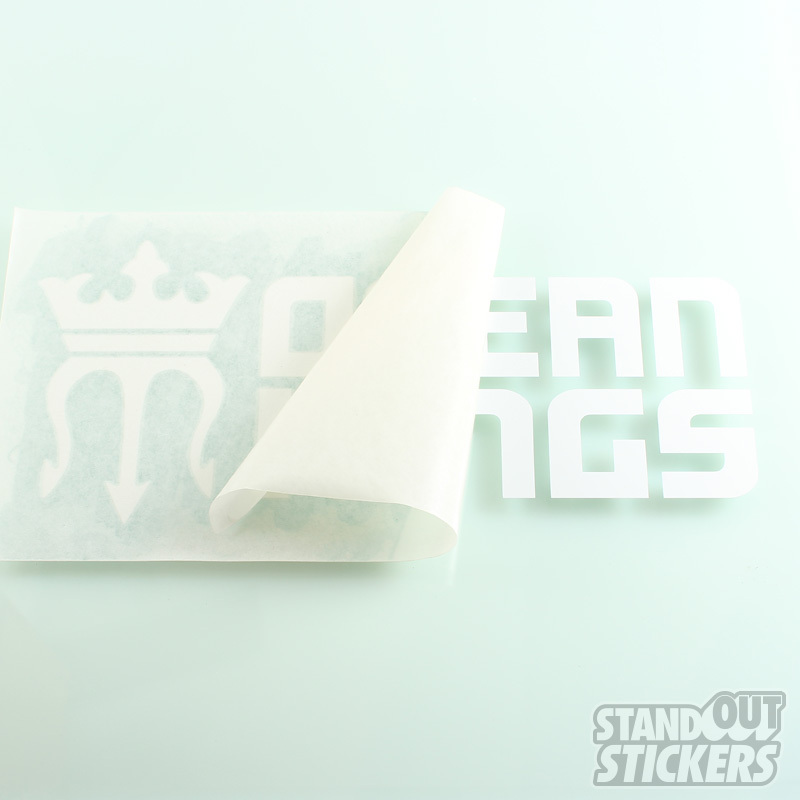 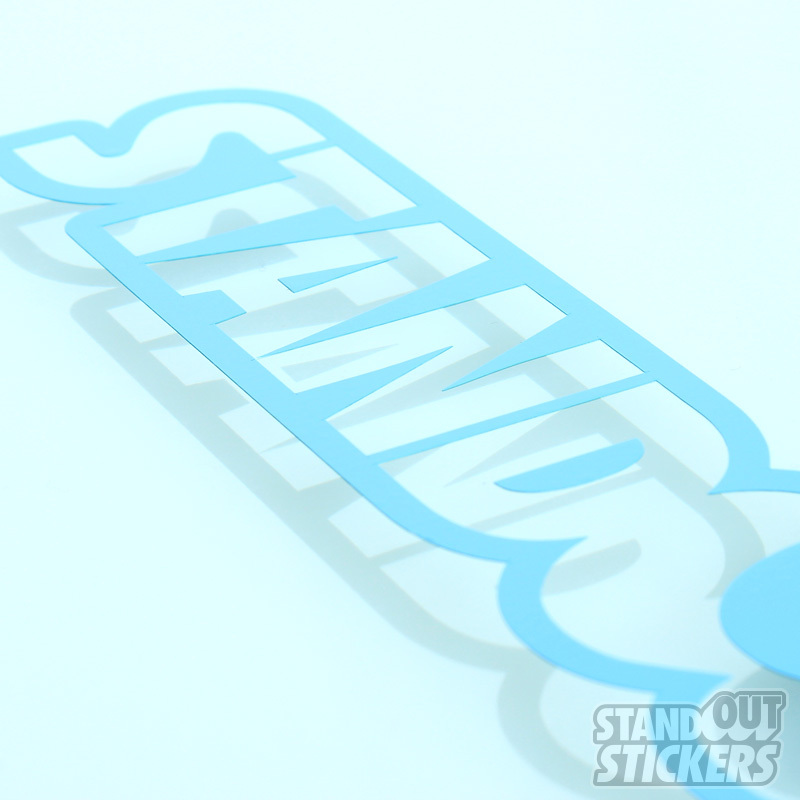 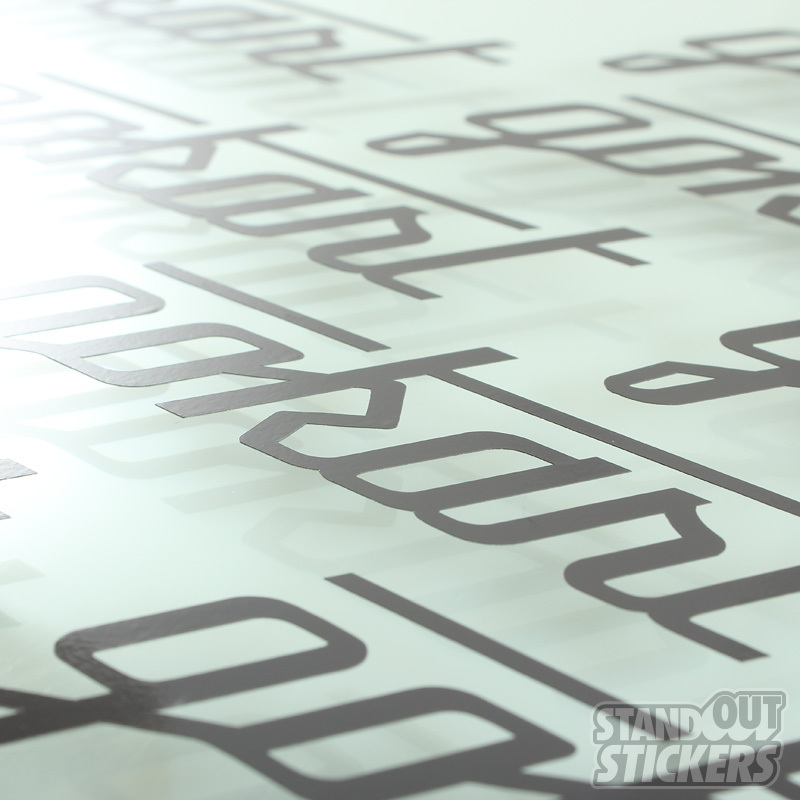 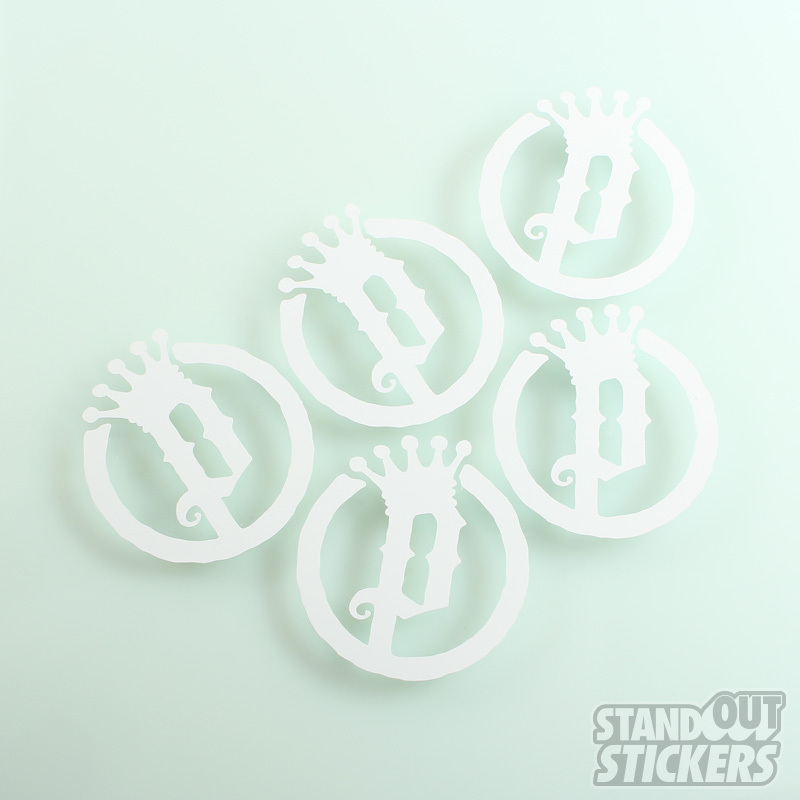 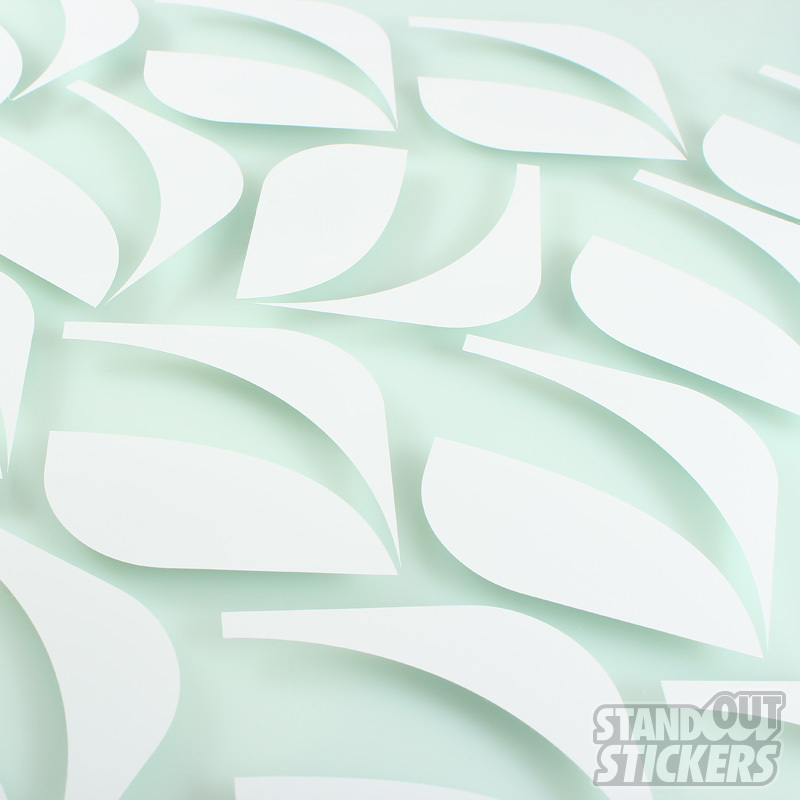 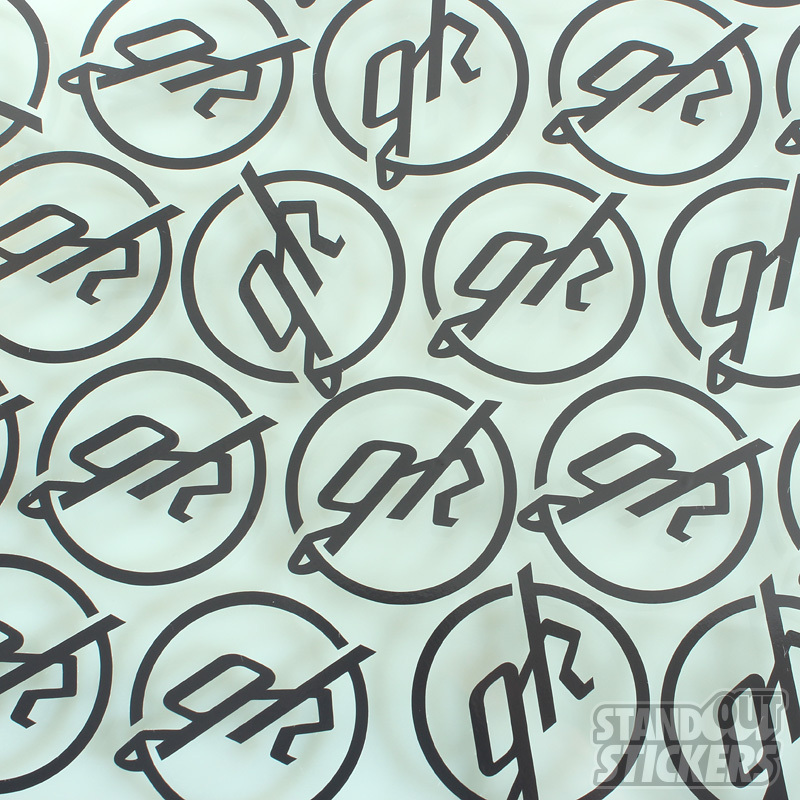 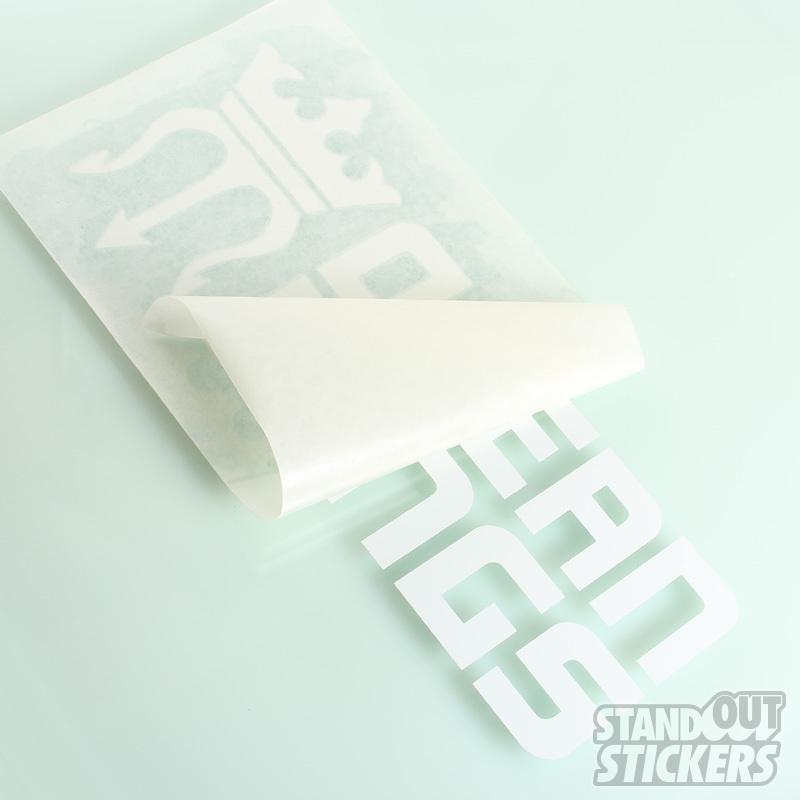 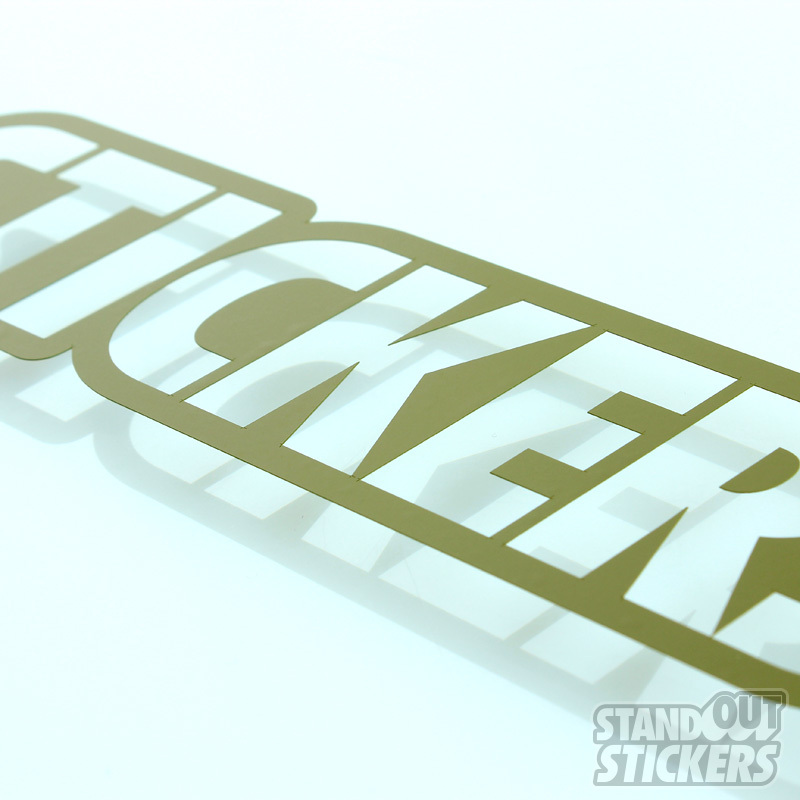 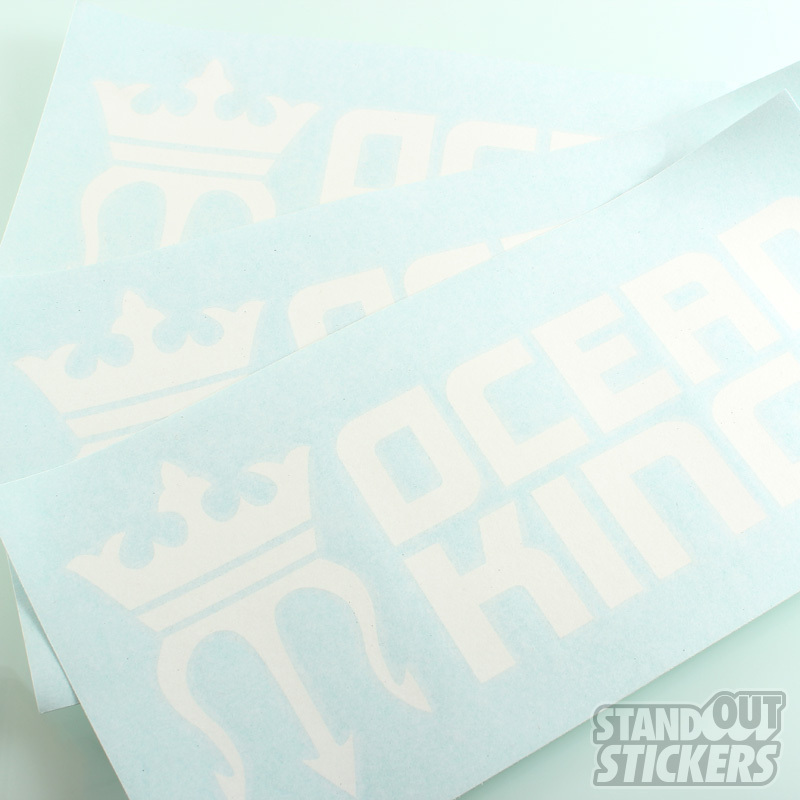 Vinyl decals stand out because they make whatever surface they're adhered to into a background. 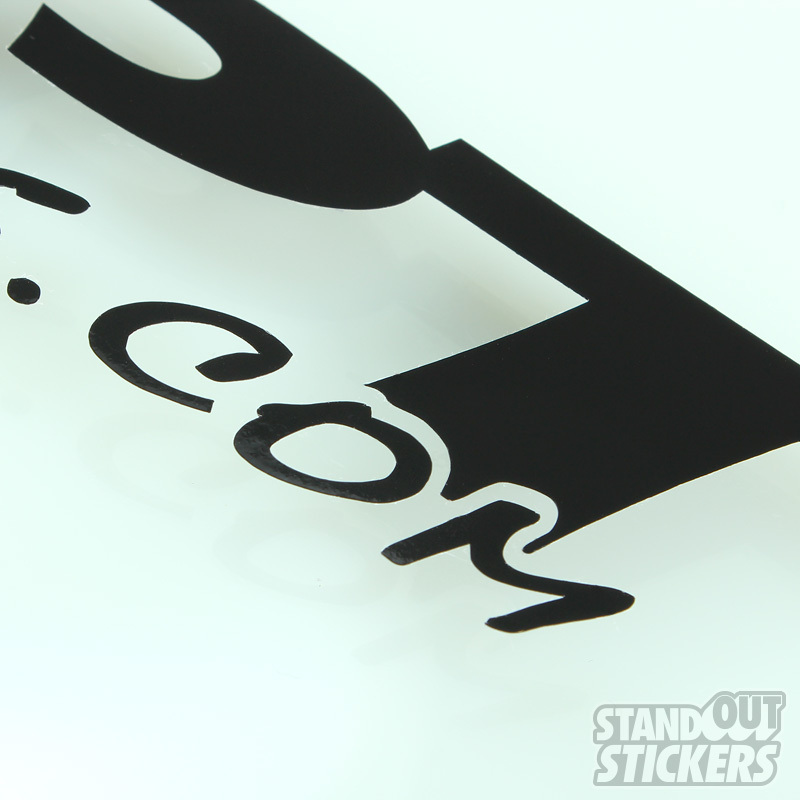 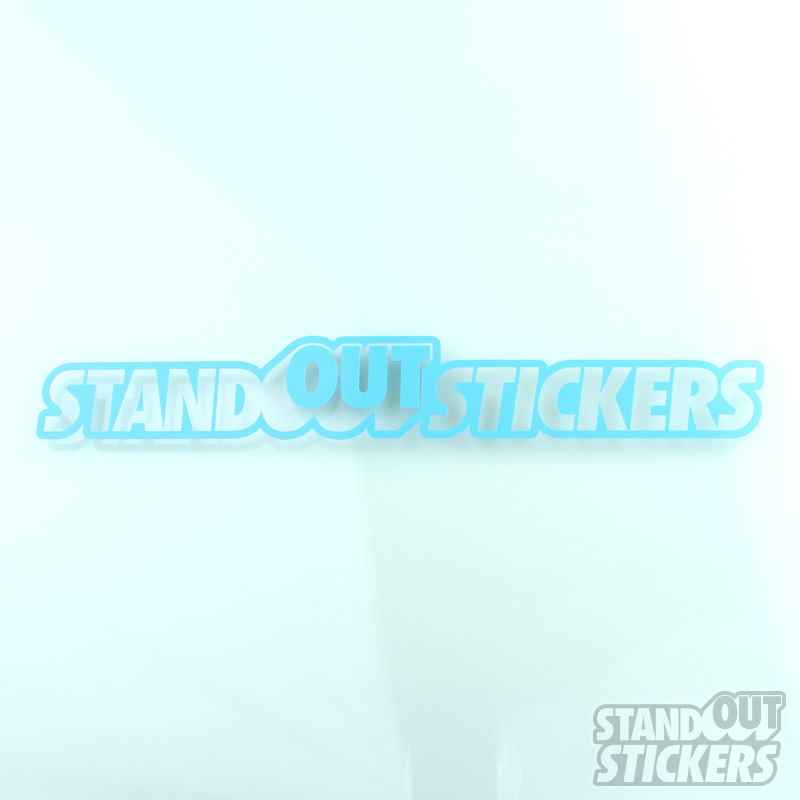 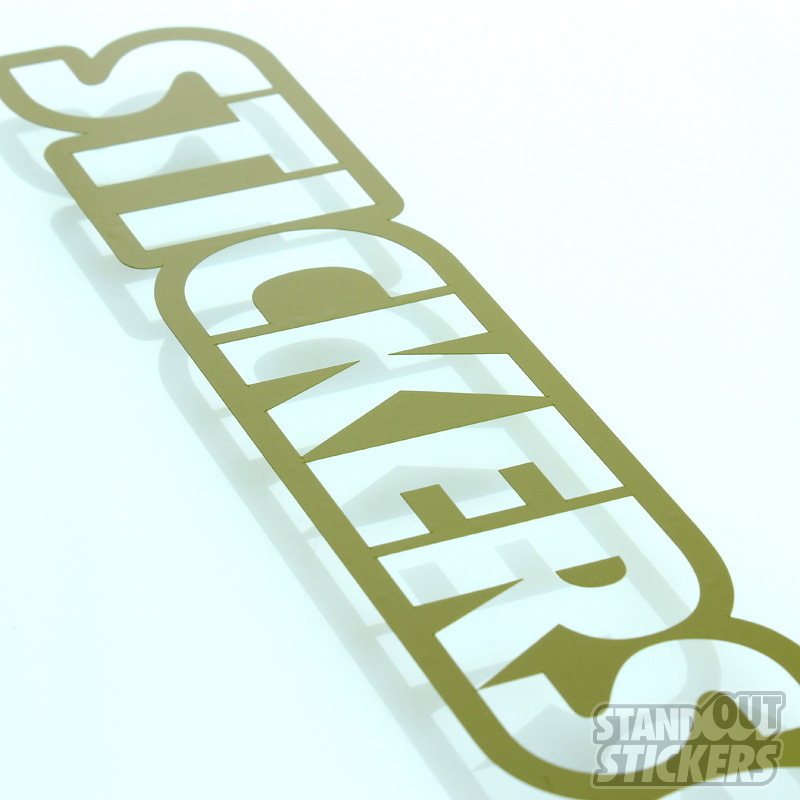 The most common place to stick a cut decal is the back of a car-the back window, typically. 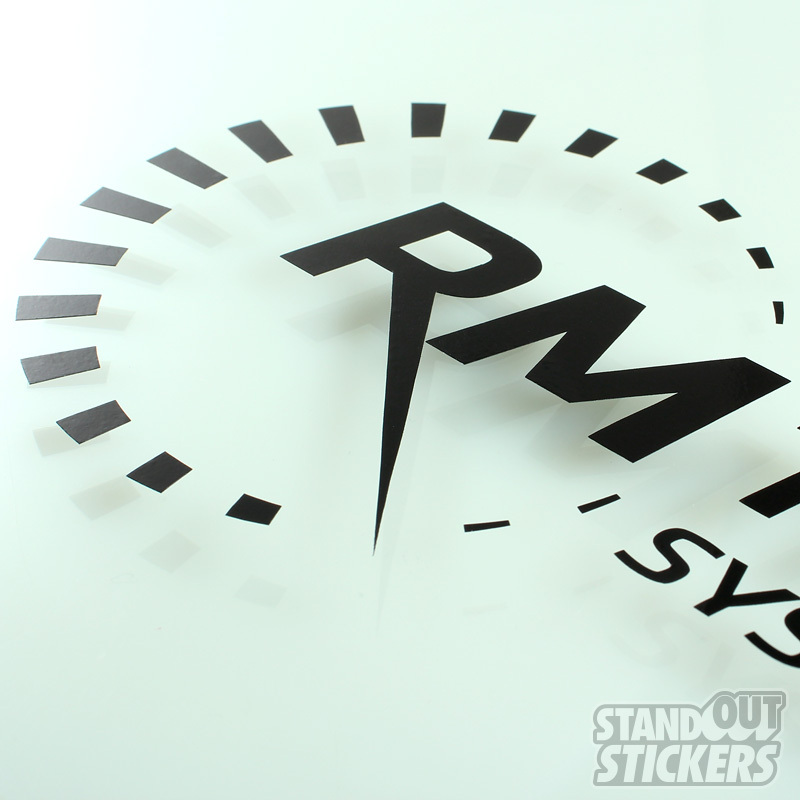 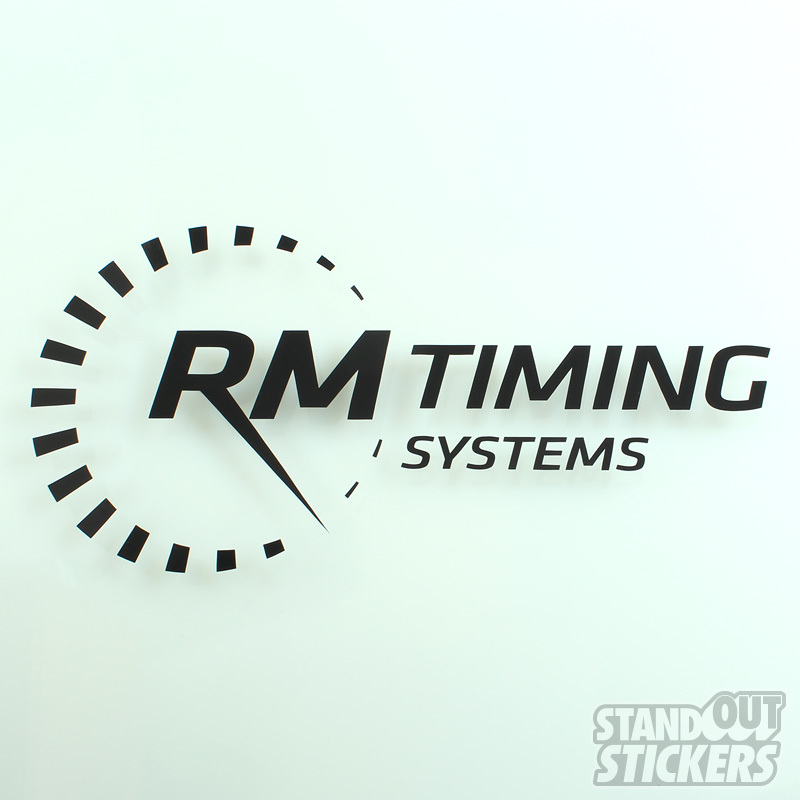 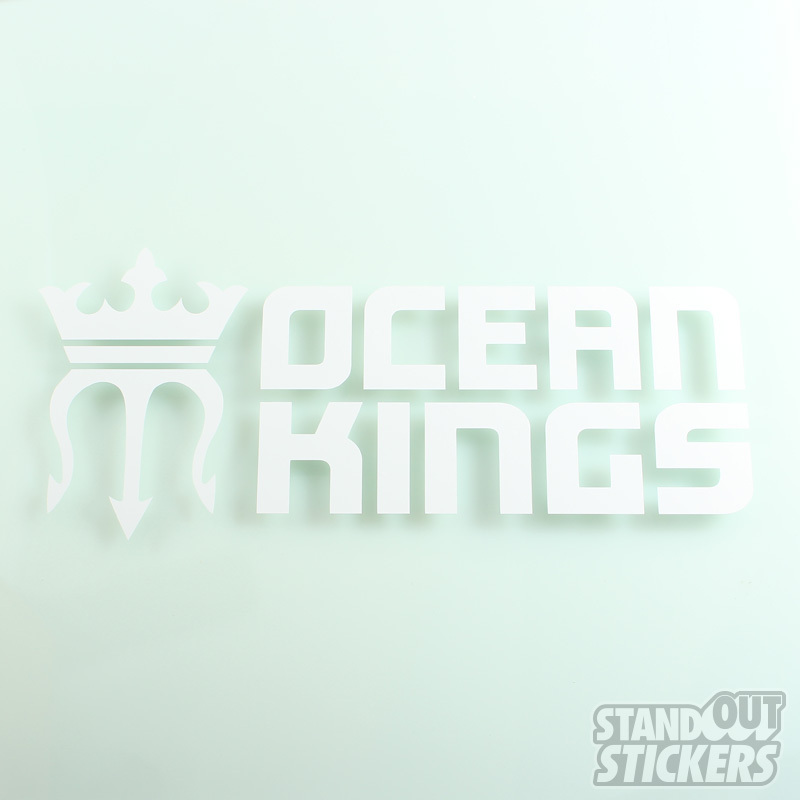 They can be adhered to clean, hard surfaces like glass and metal and are a good way to make a bold statement with your organization or company name, logo, or a simple graphic or outline. 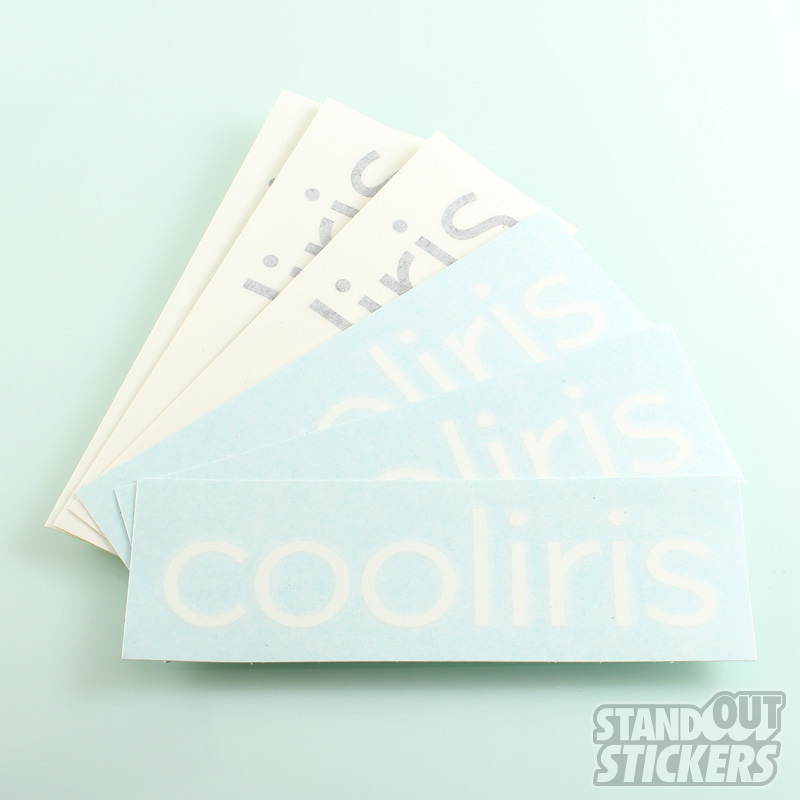 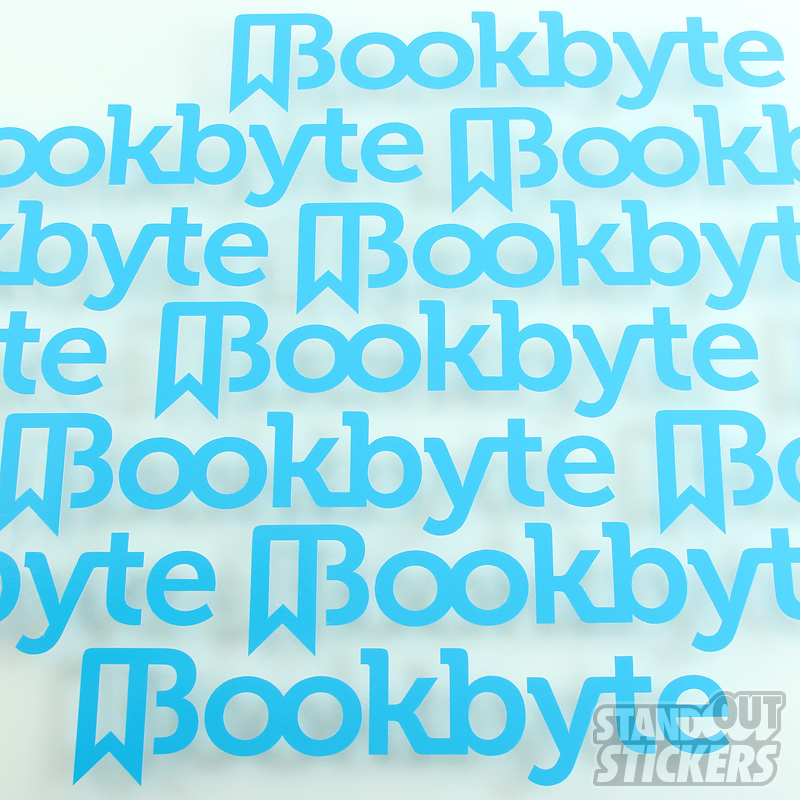 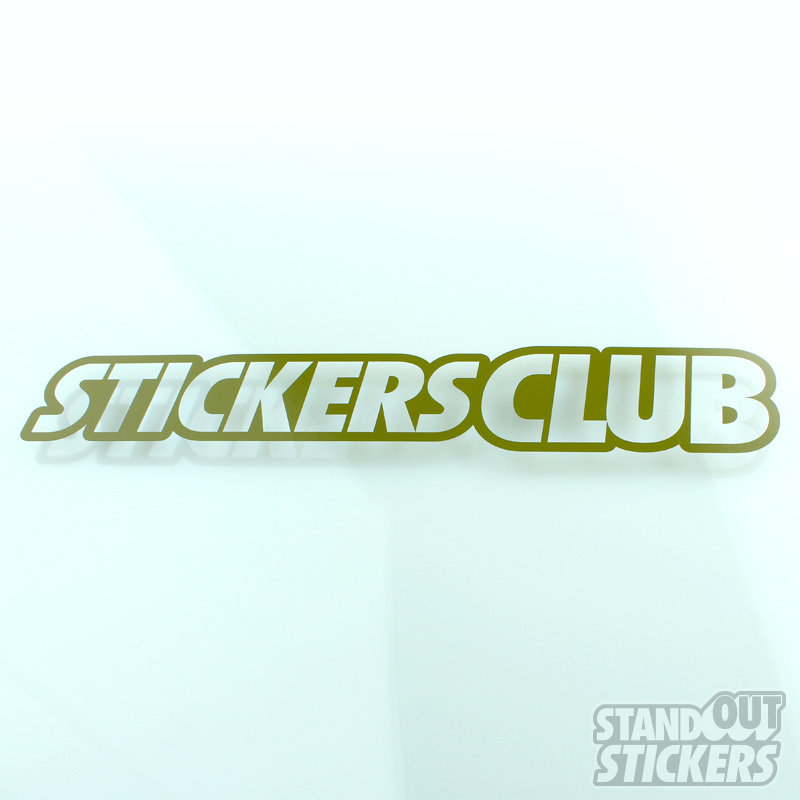 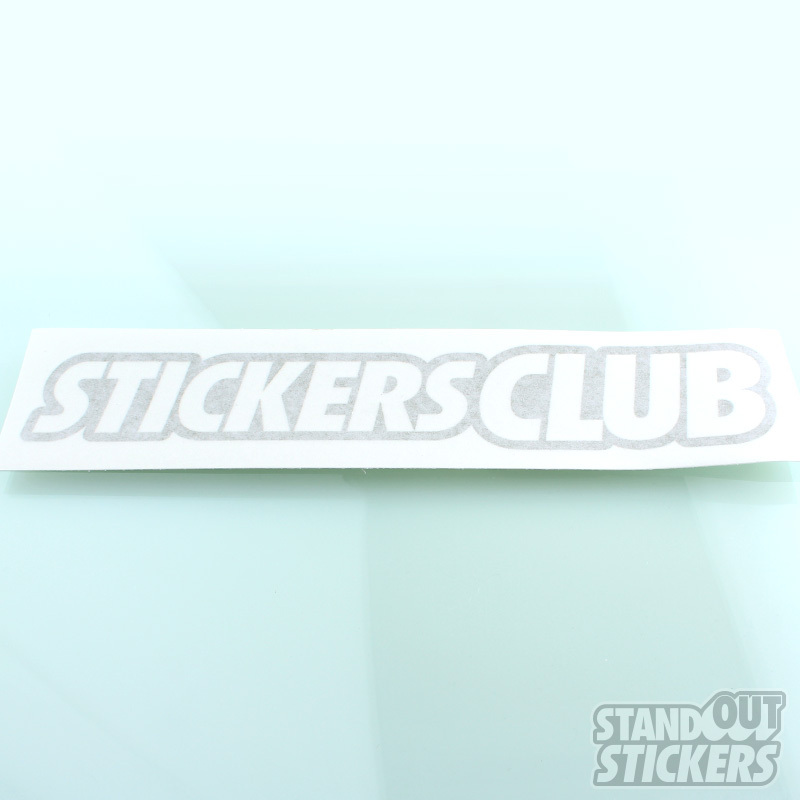 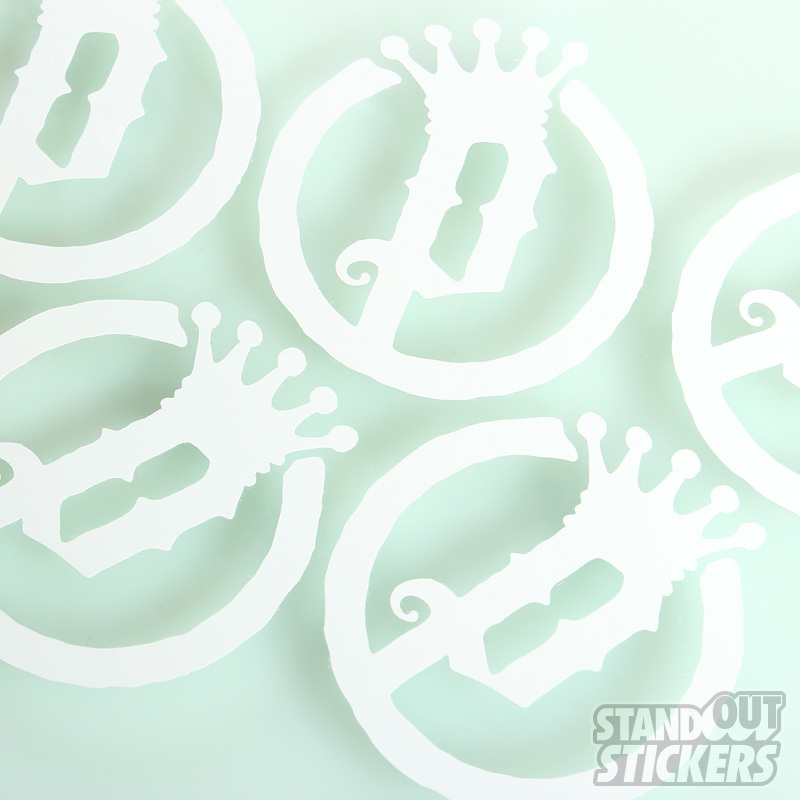 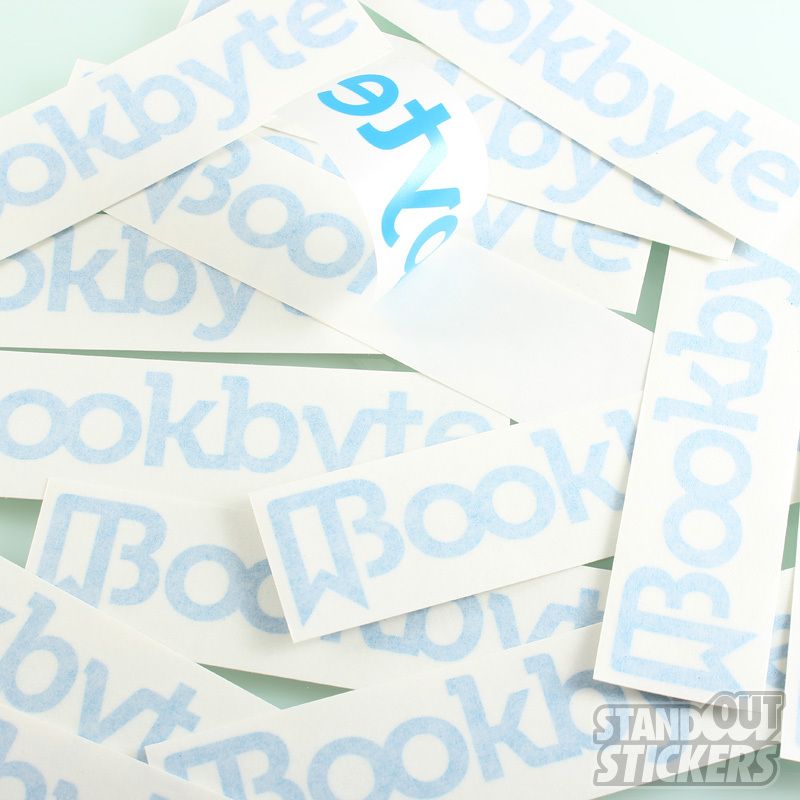 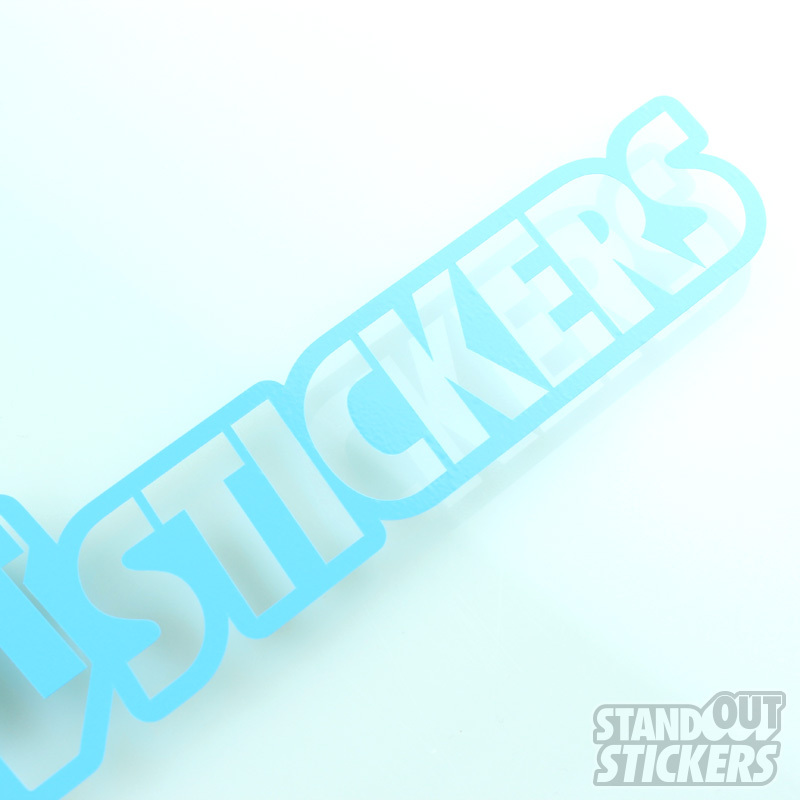 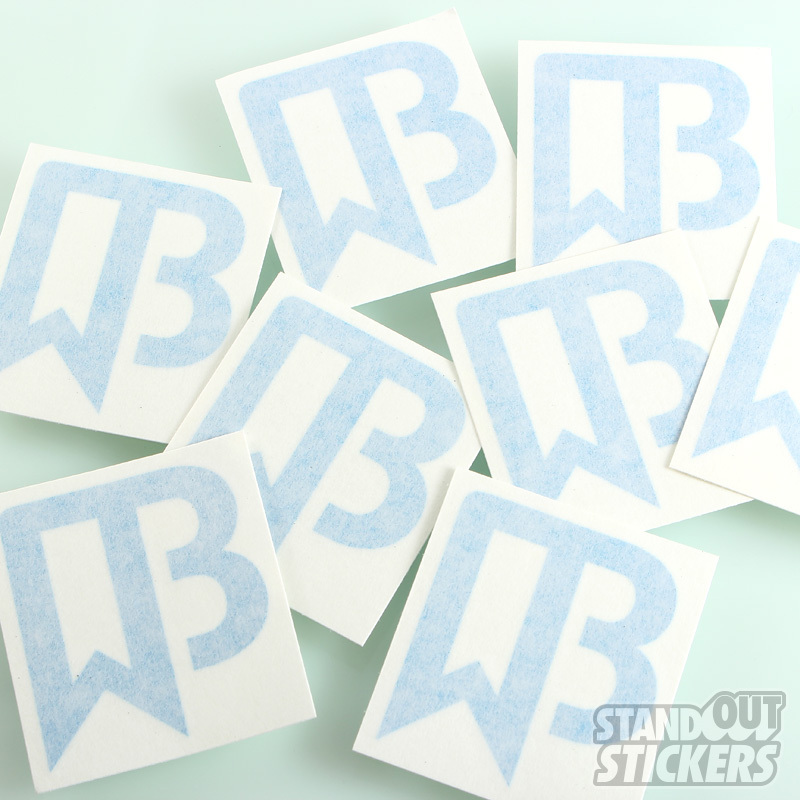 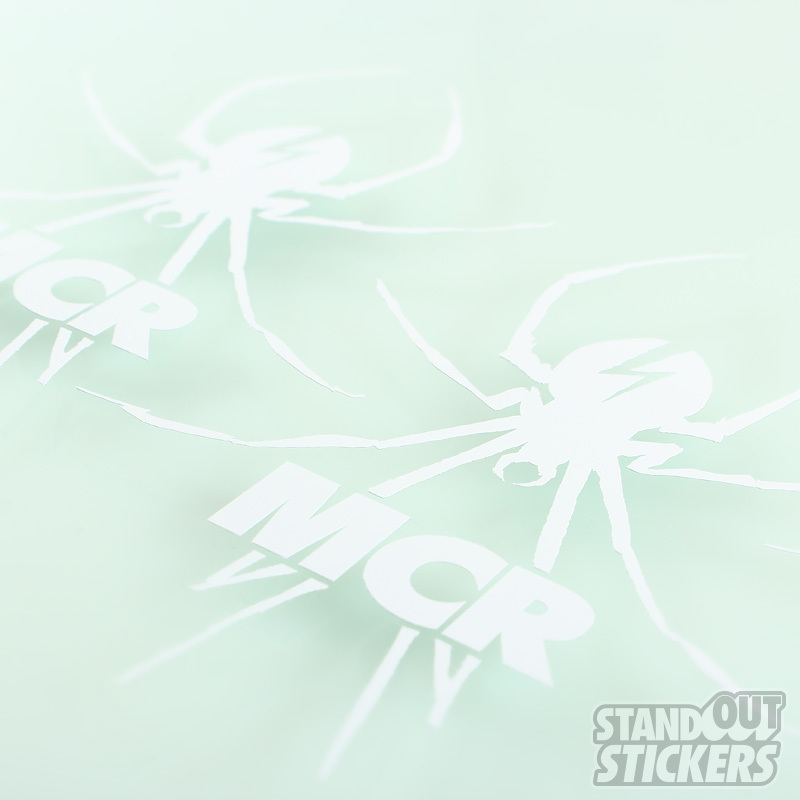 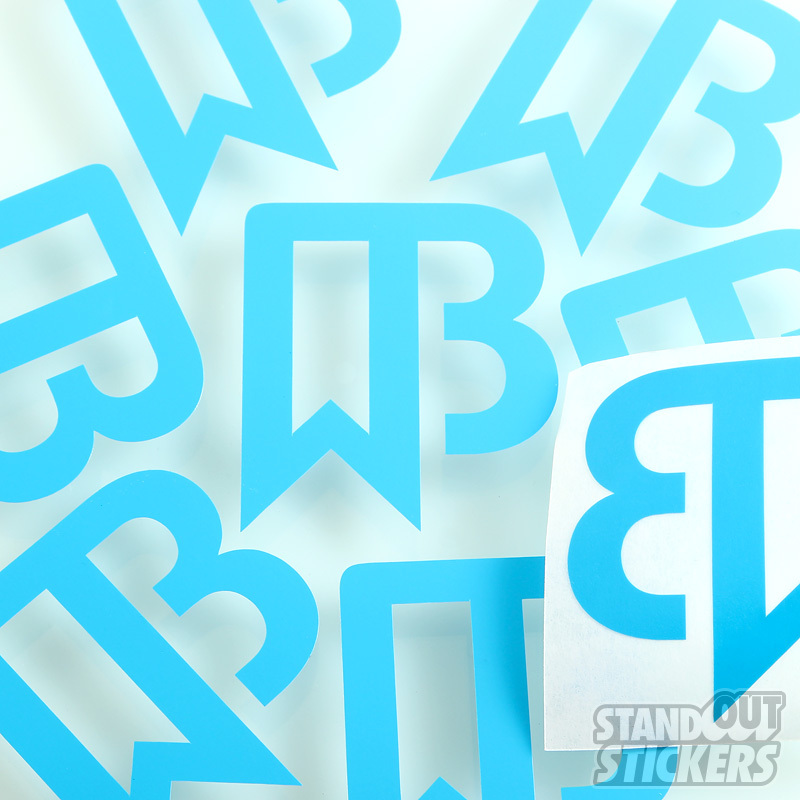 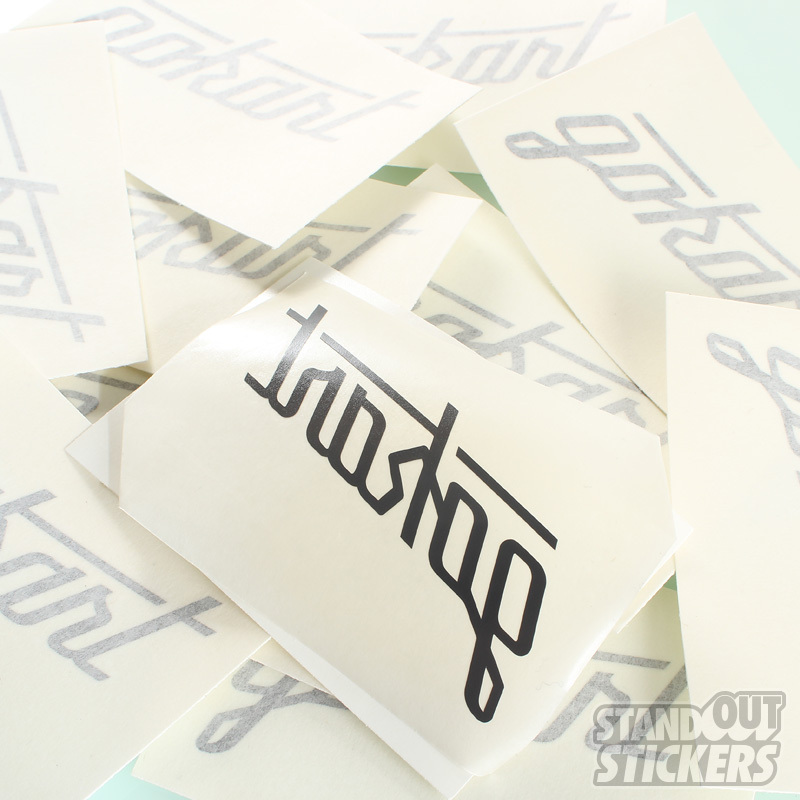 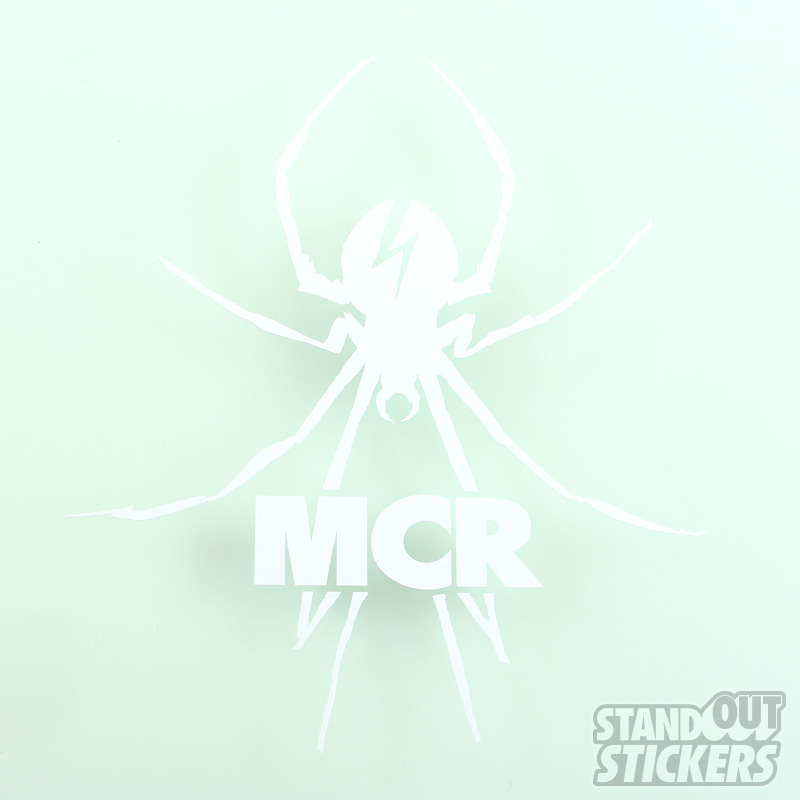 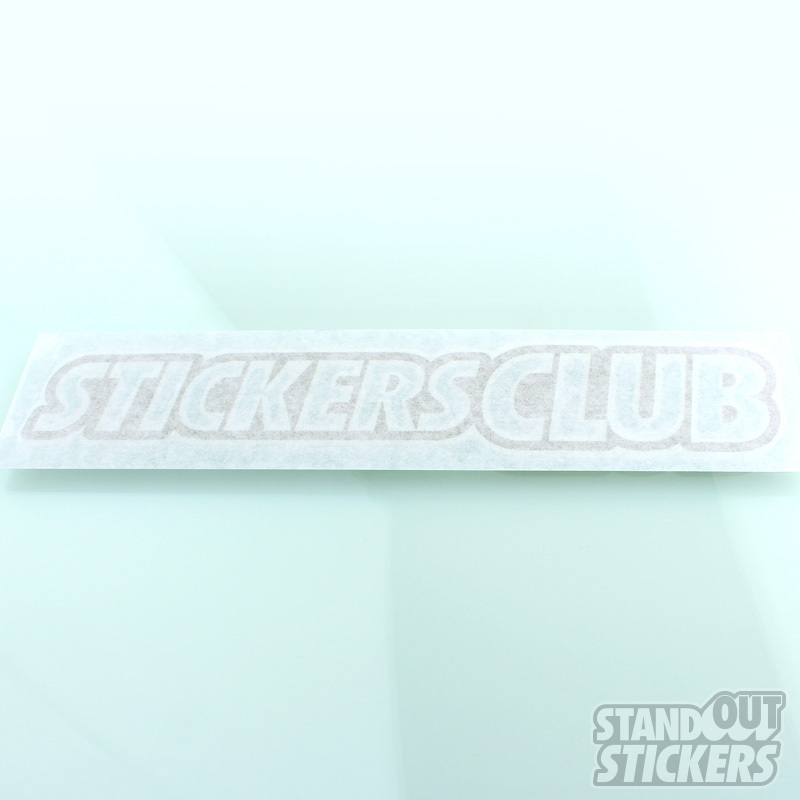 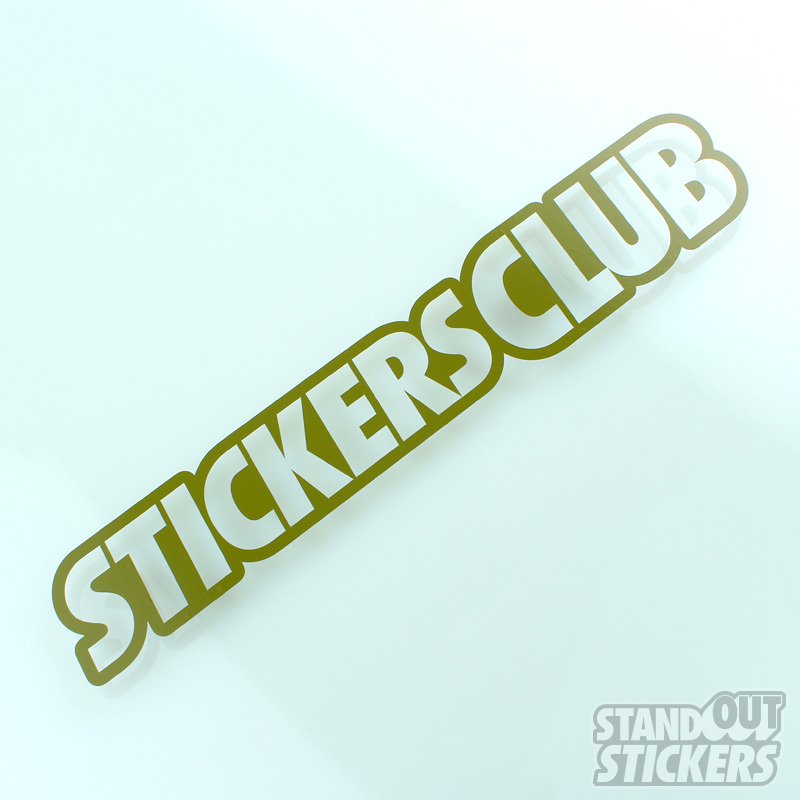 Take a look at what other customers have done with this unique type of sticker and begin to ponder the many possibilities available to you as you create yours!